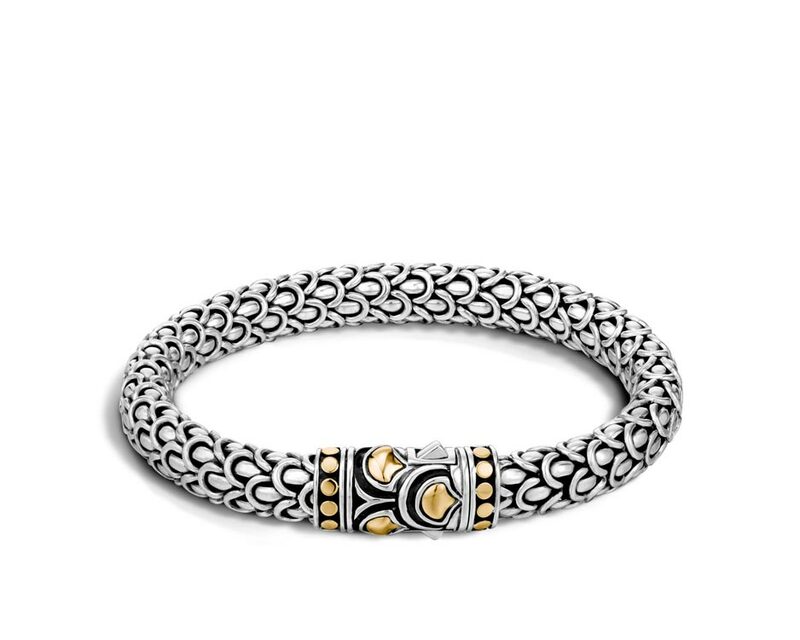 Bali may have been John Hardy’s muse, but you can visit without ever leaving Evansville. 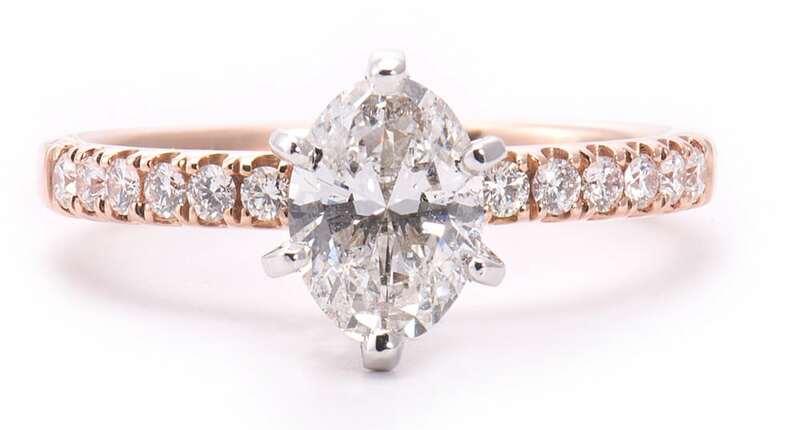 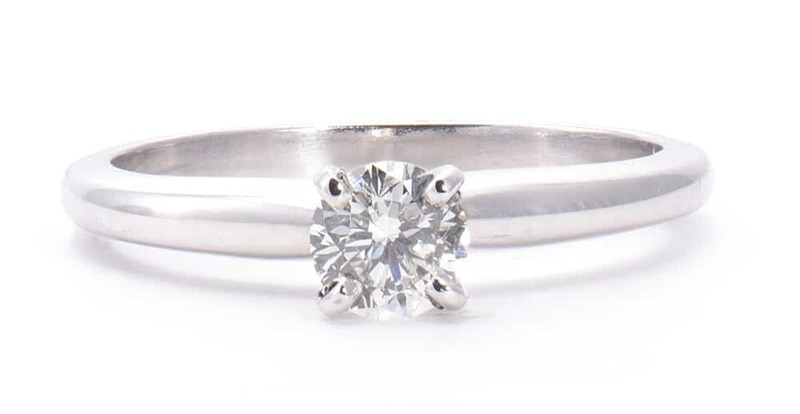 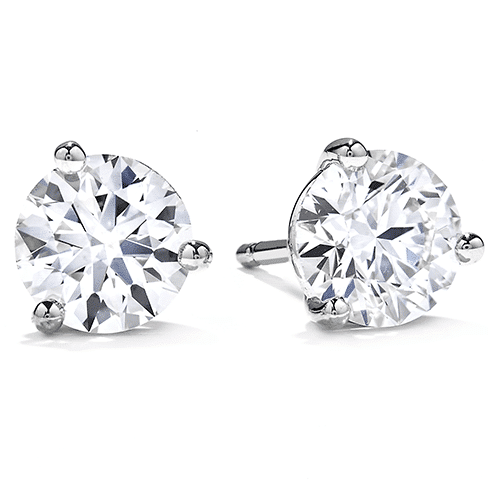 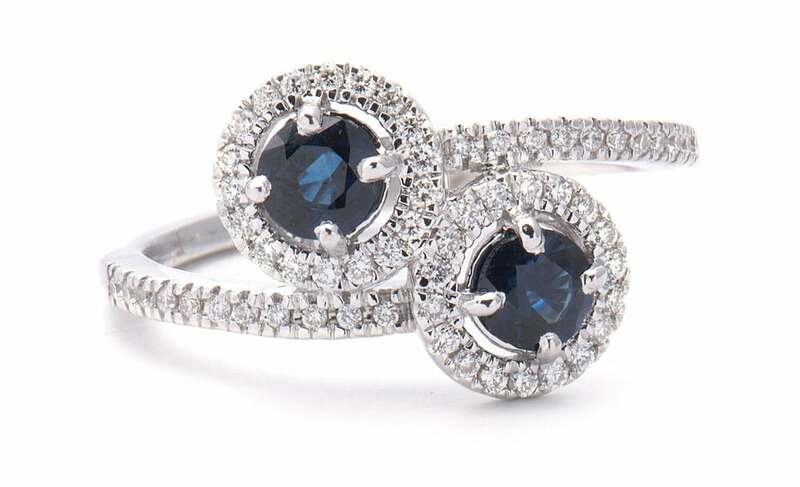 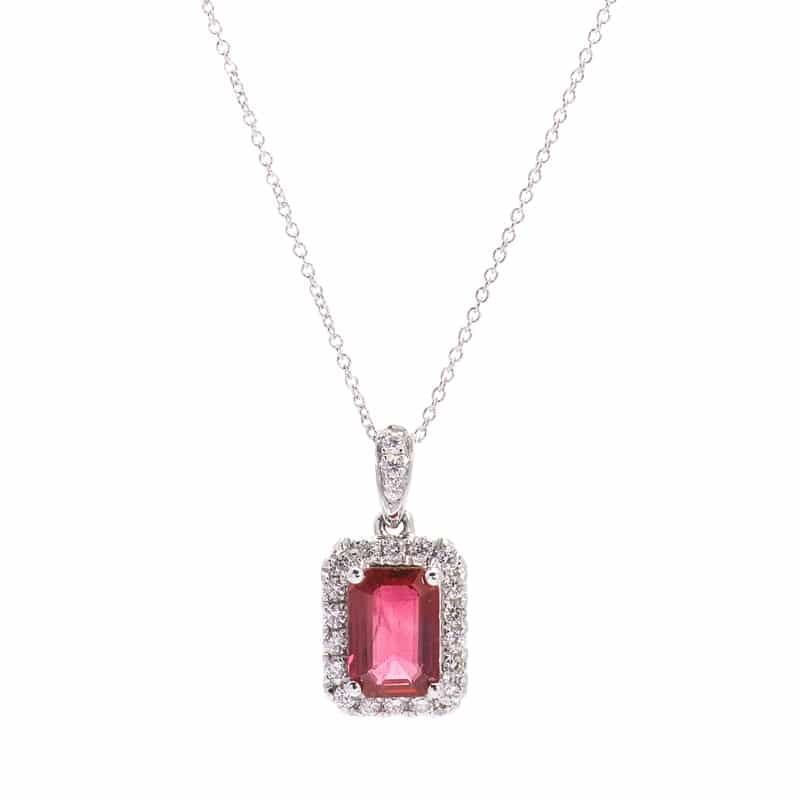 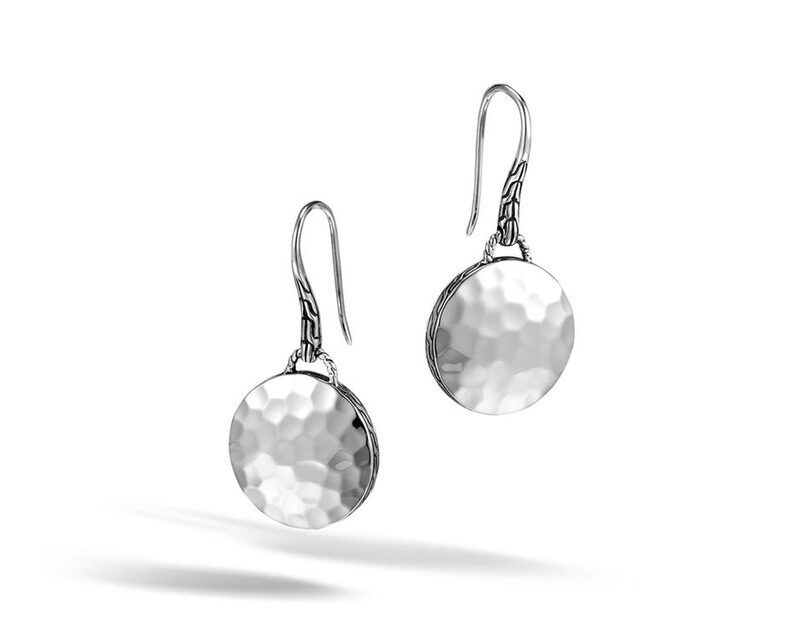 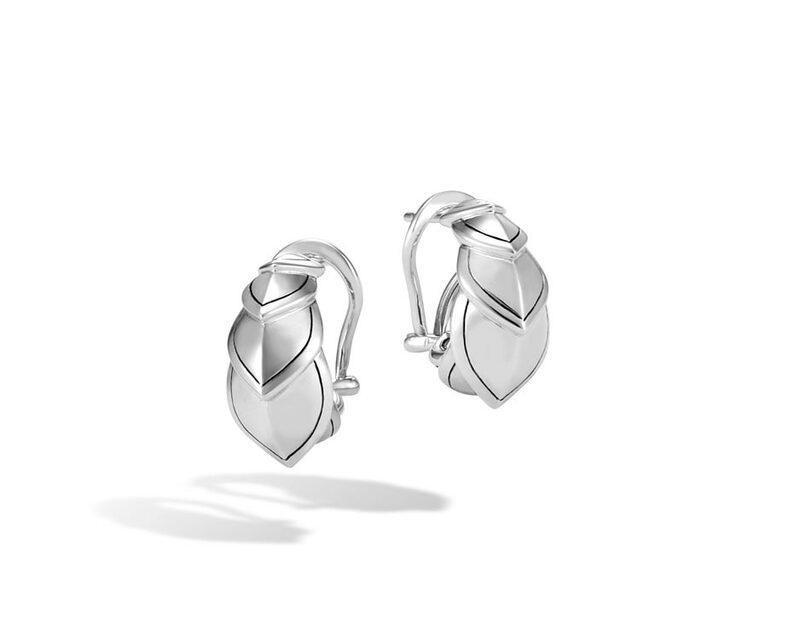 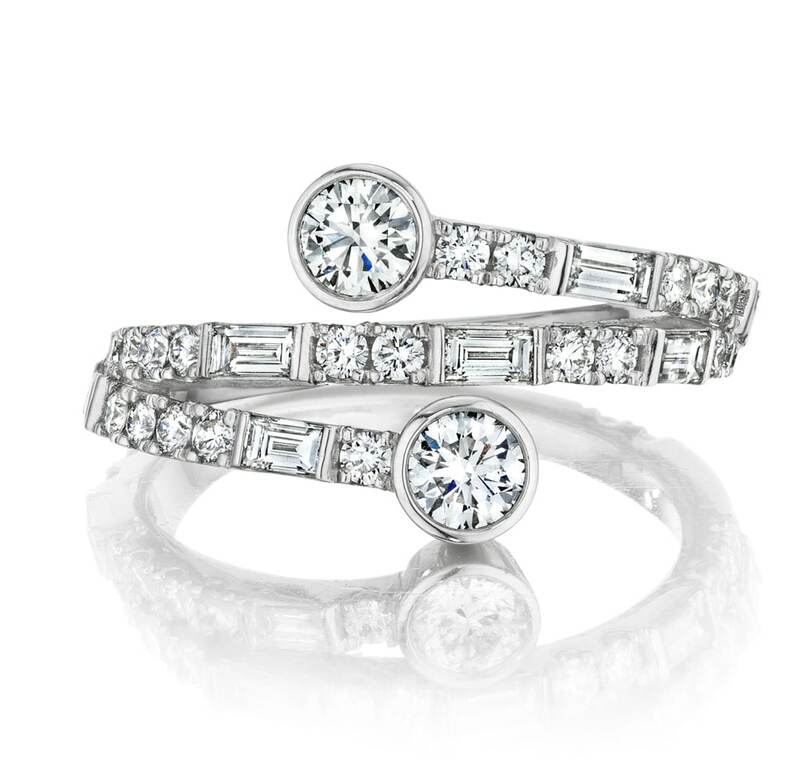 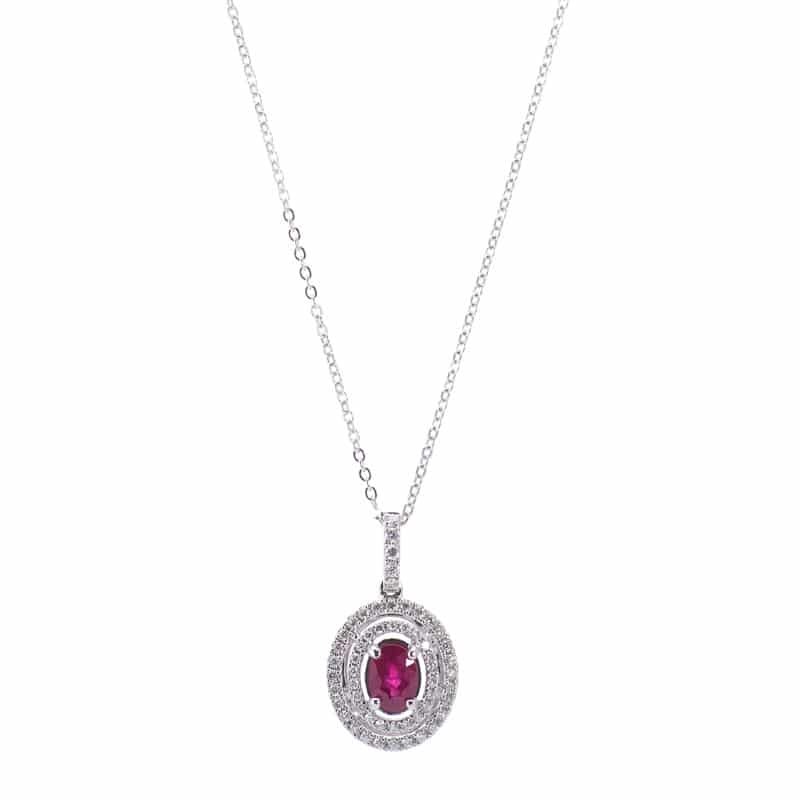 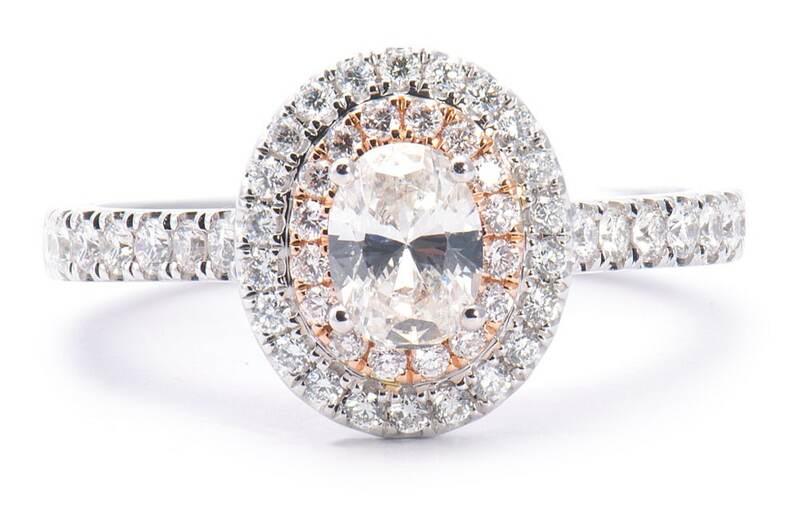 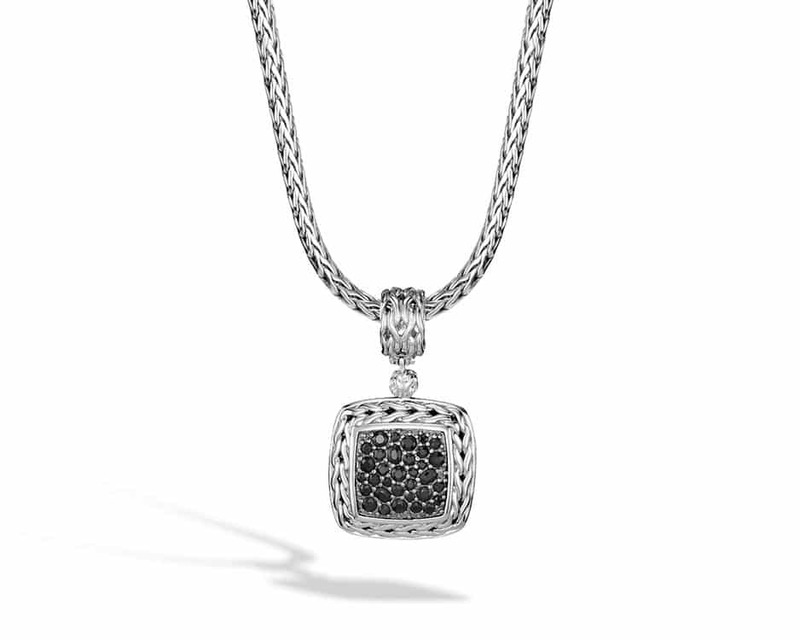 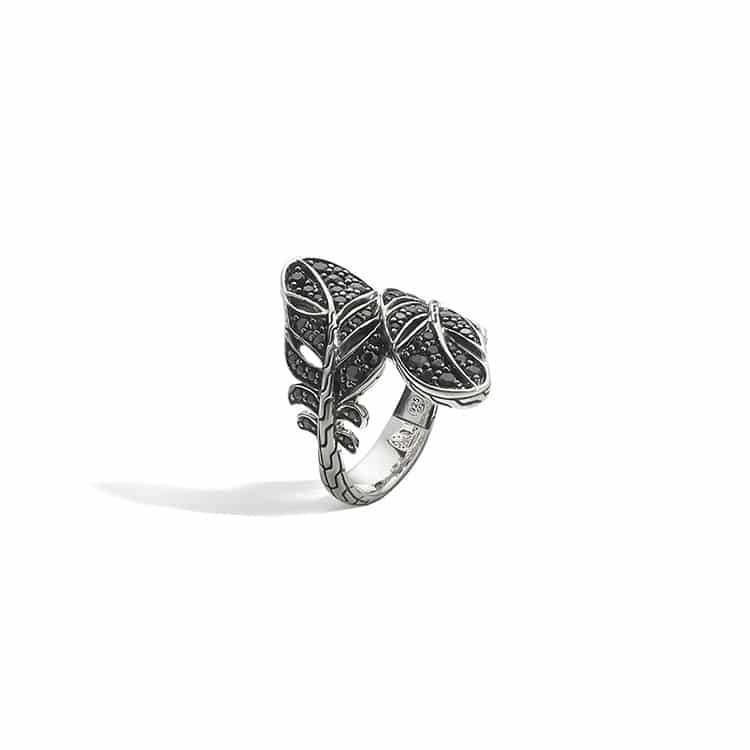 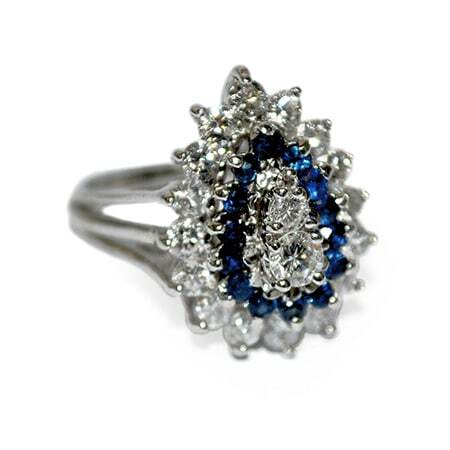 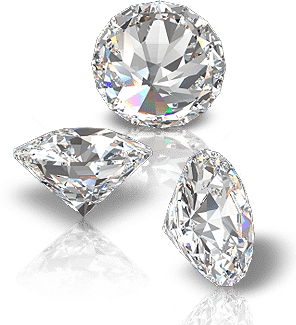 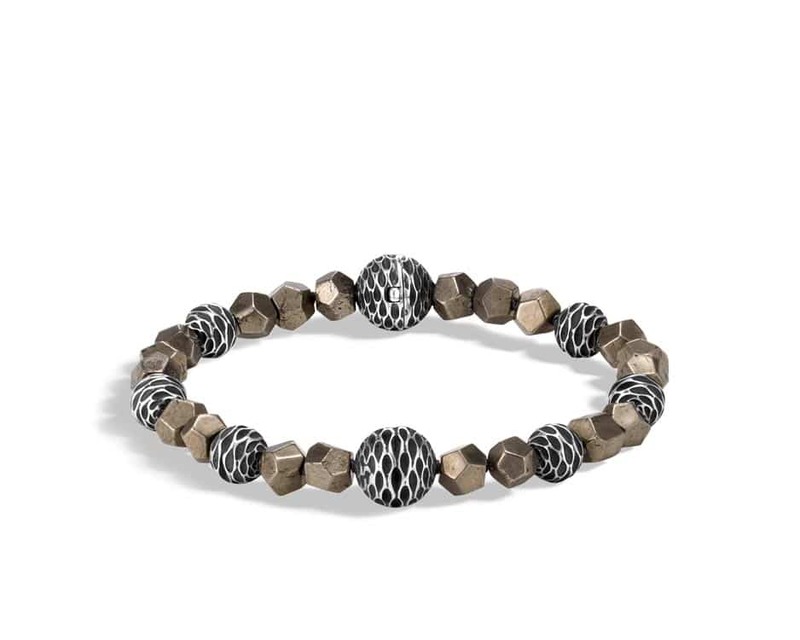 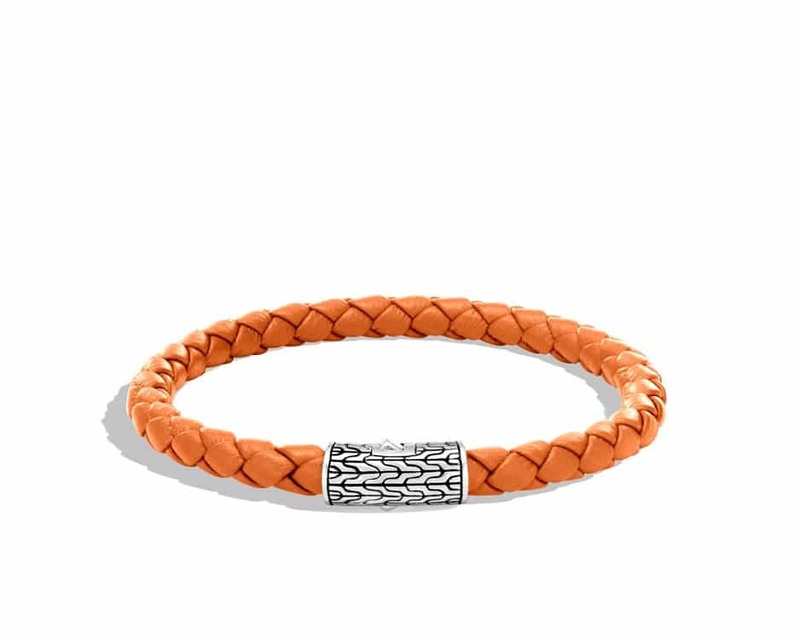 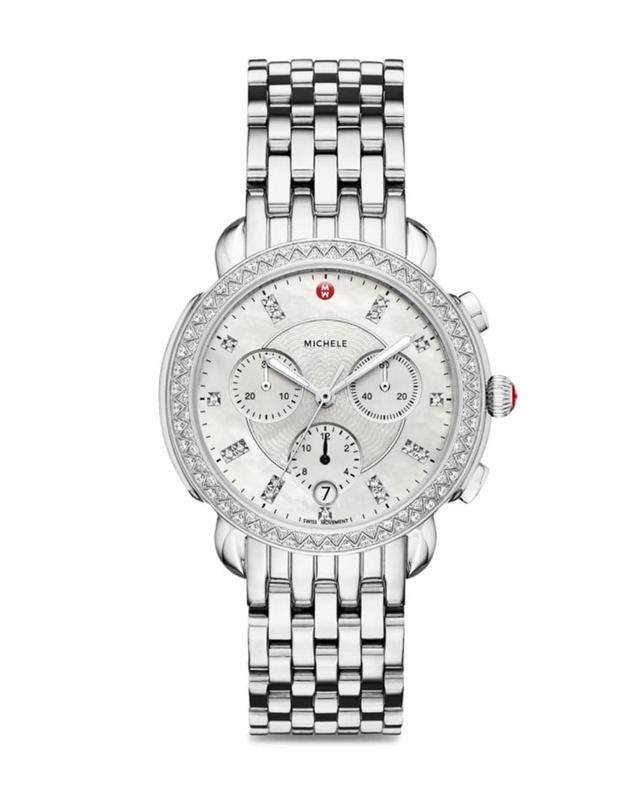 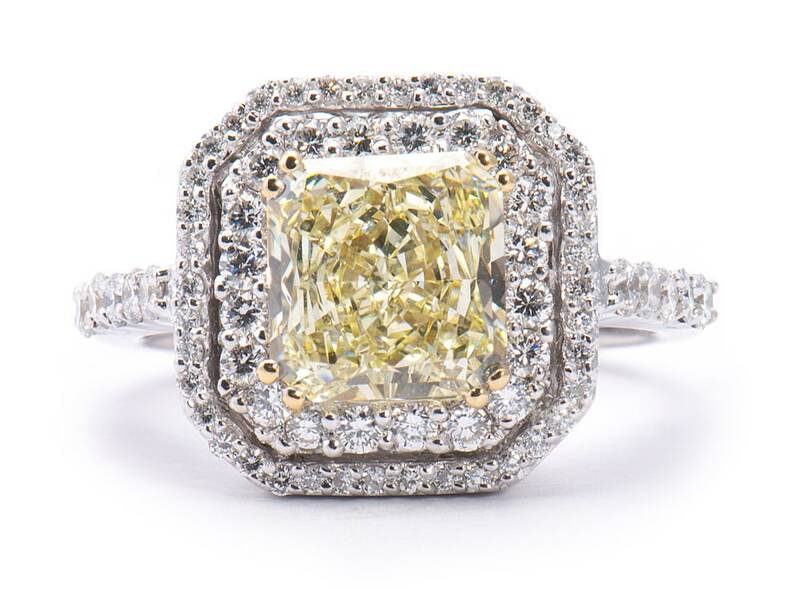 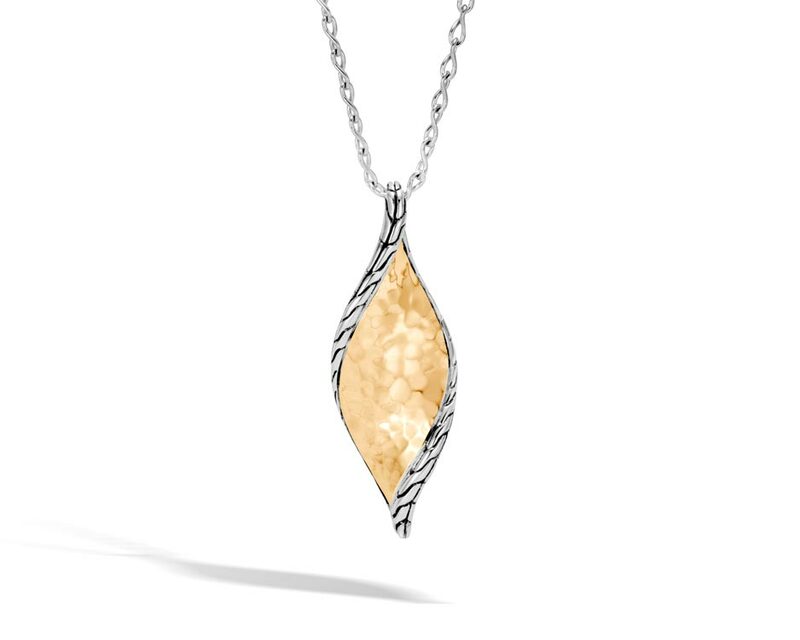 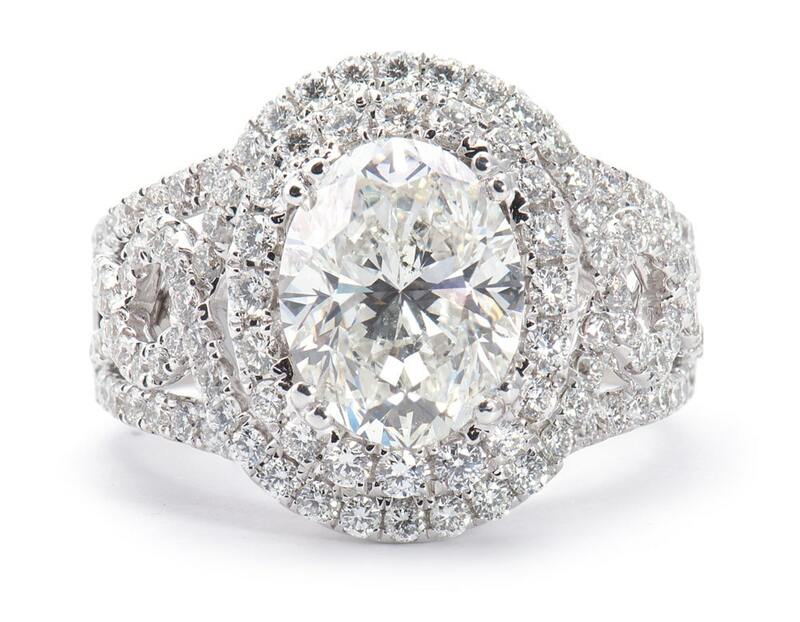 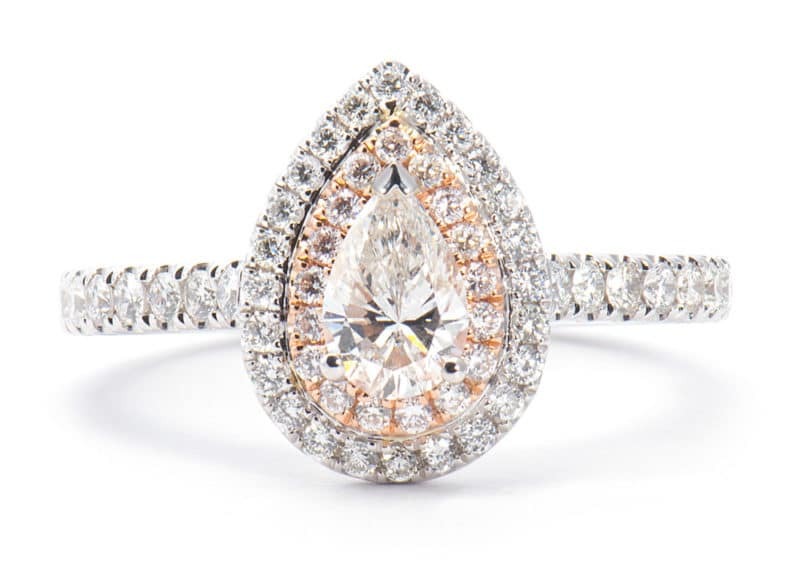 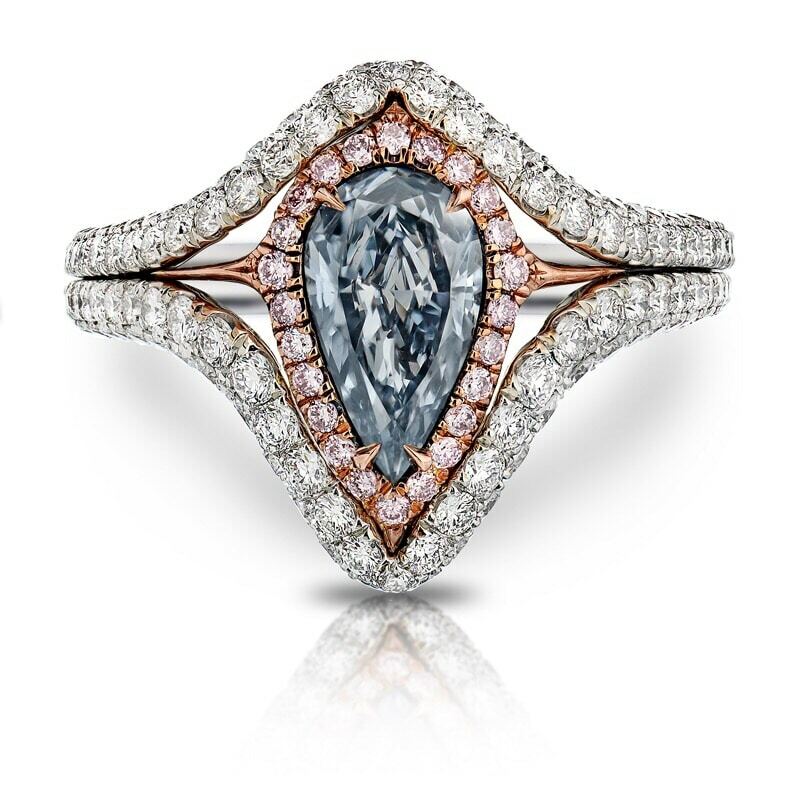 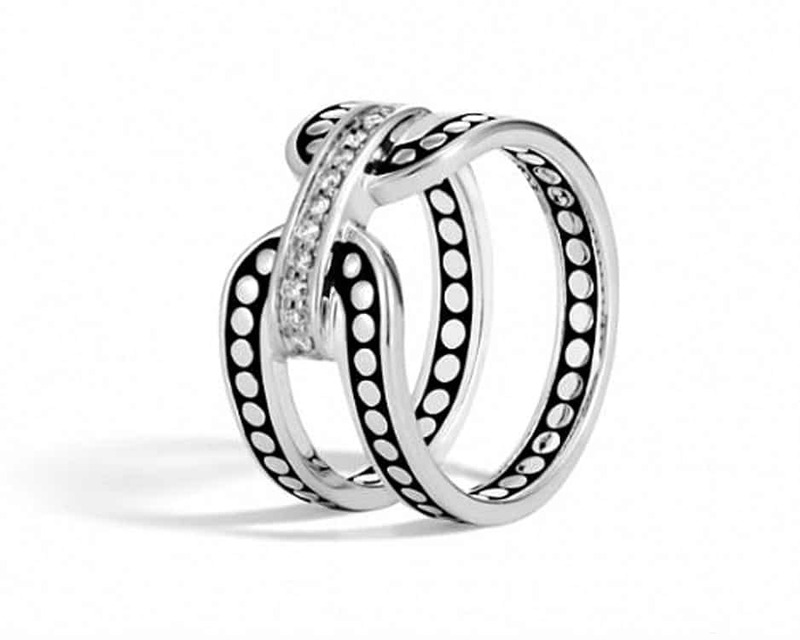 Brinker’s Jewelers is officially your exclusive destination for John Hardy’s luxury pieces. 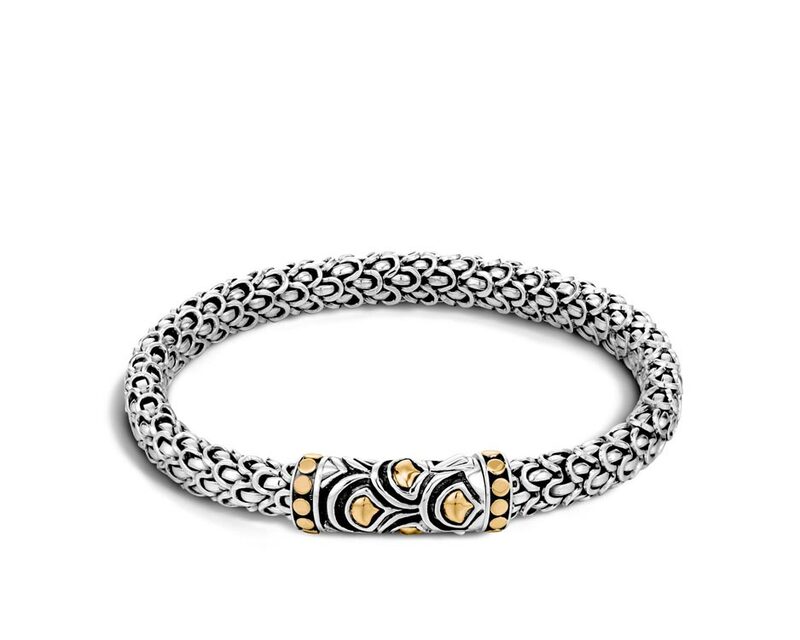 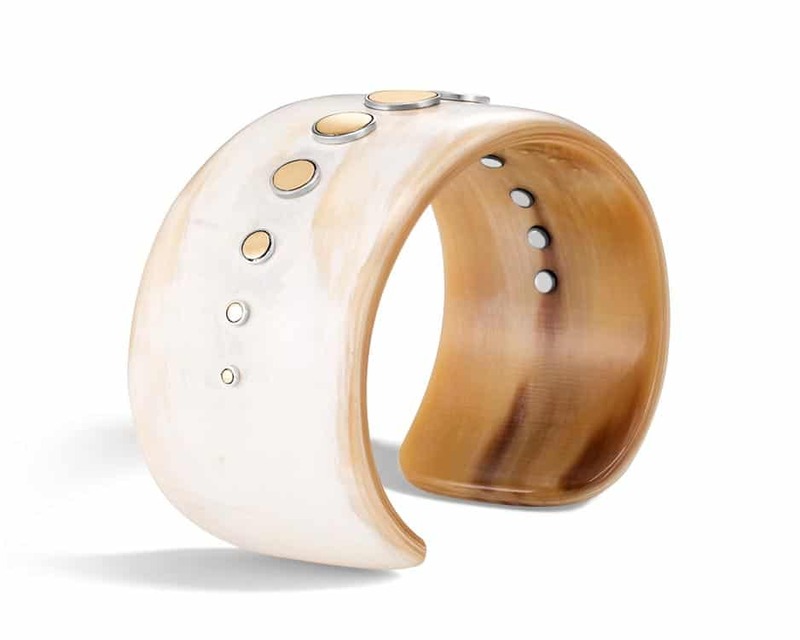 Using traditional Balinese jewelry-making techniques, John Hardy turns to classic patterns to create modern pieces. 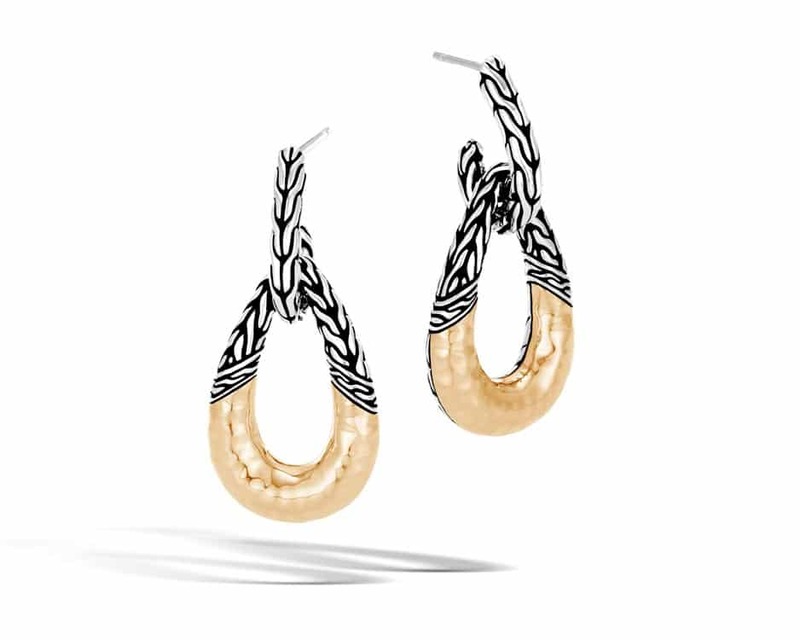 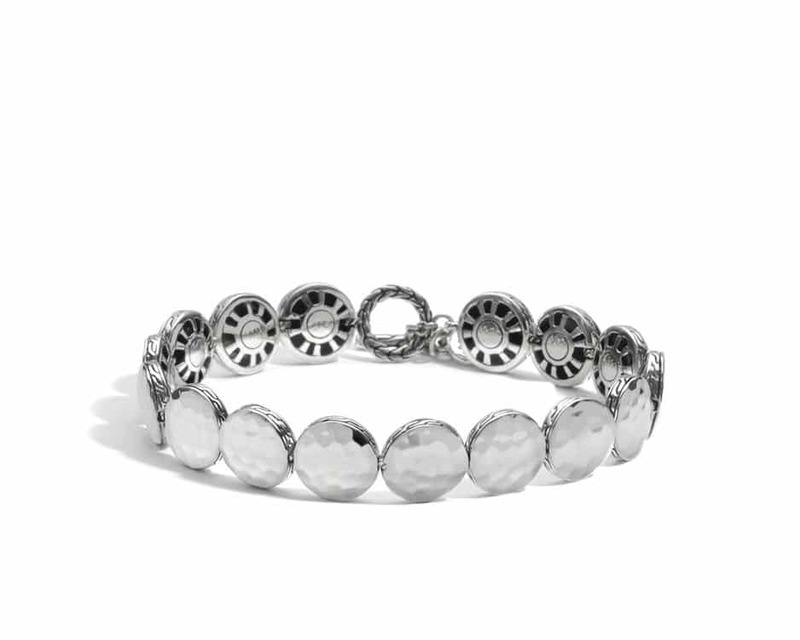 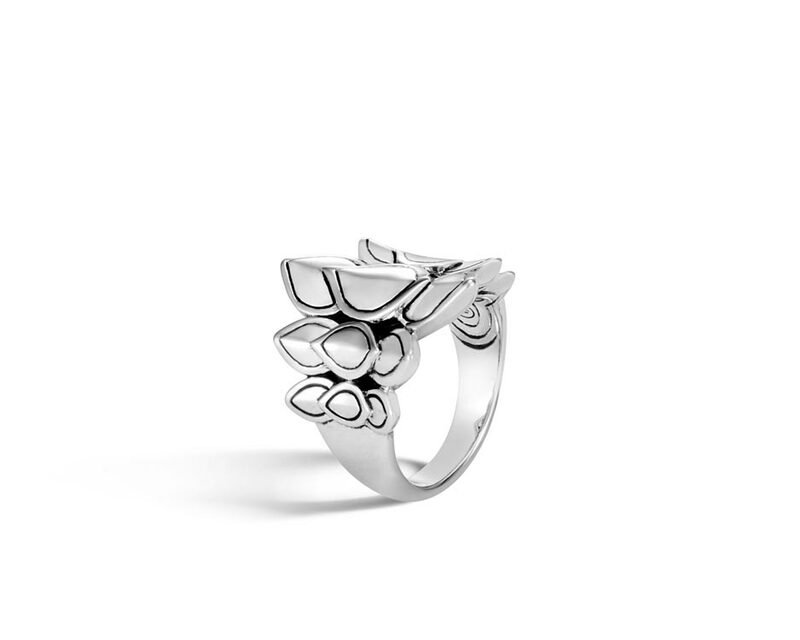 As a leader in luxury handmade designer jewelry and lifestyle accessories, these pieces inspired by Balinese culture are sure to inspire you and brighten any day. 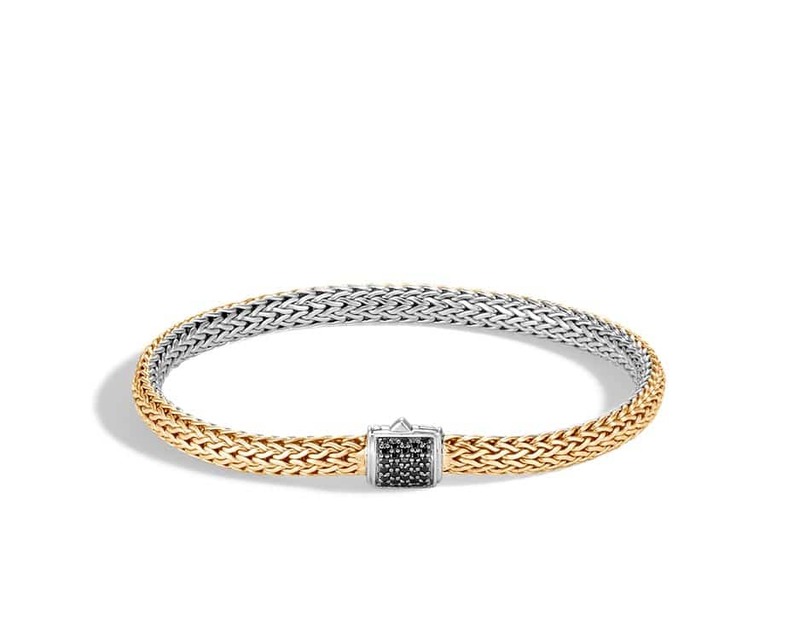 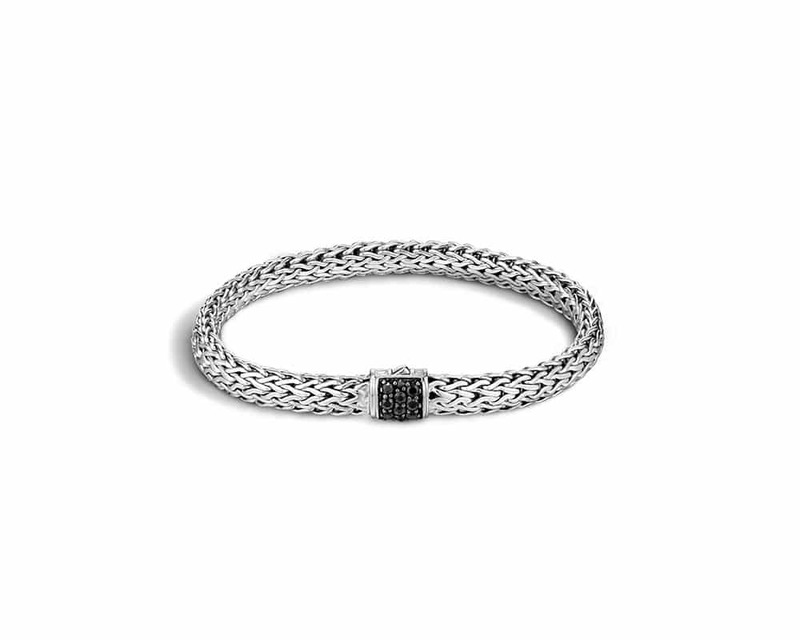 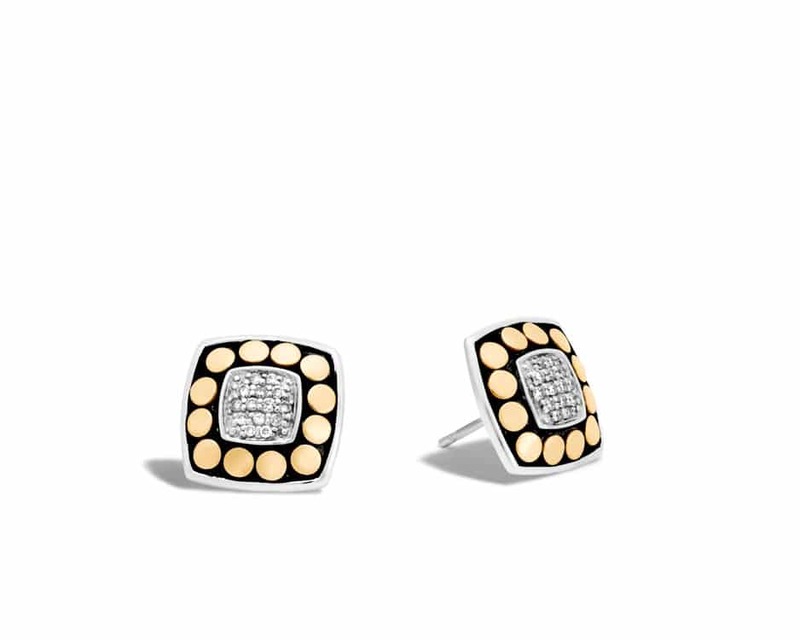 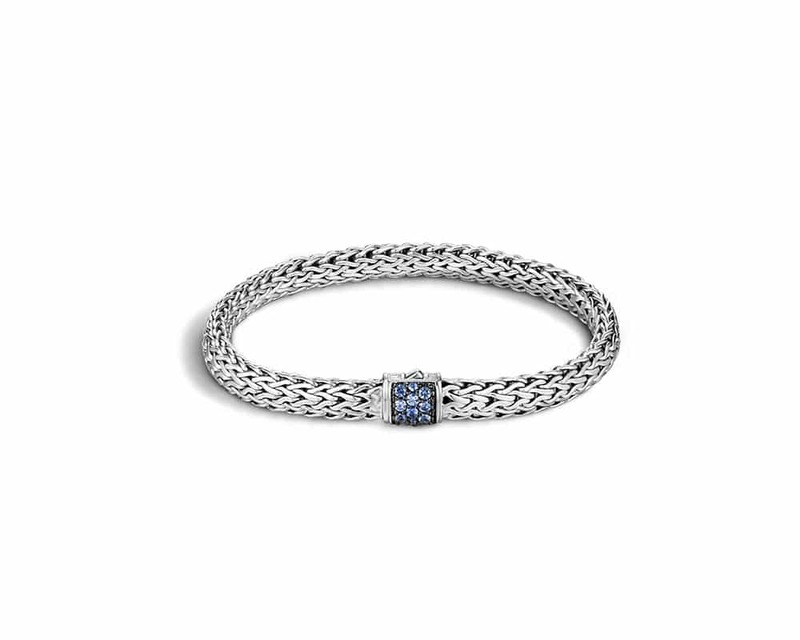 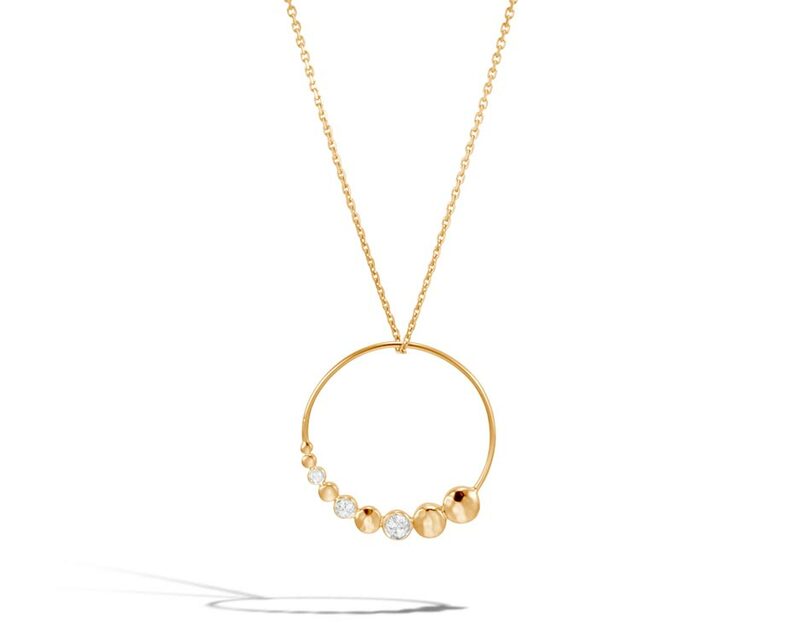 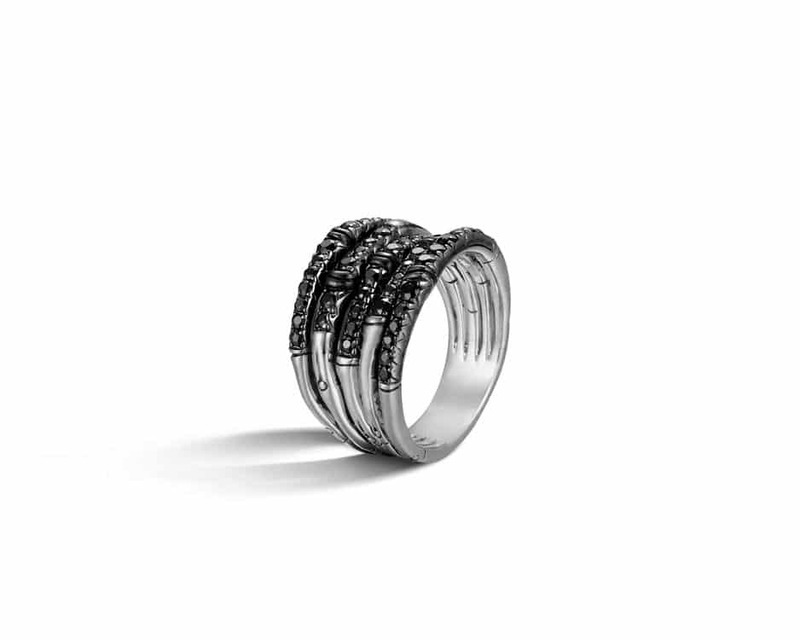 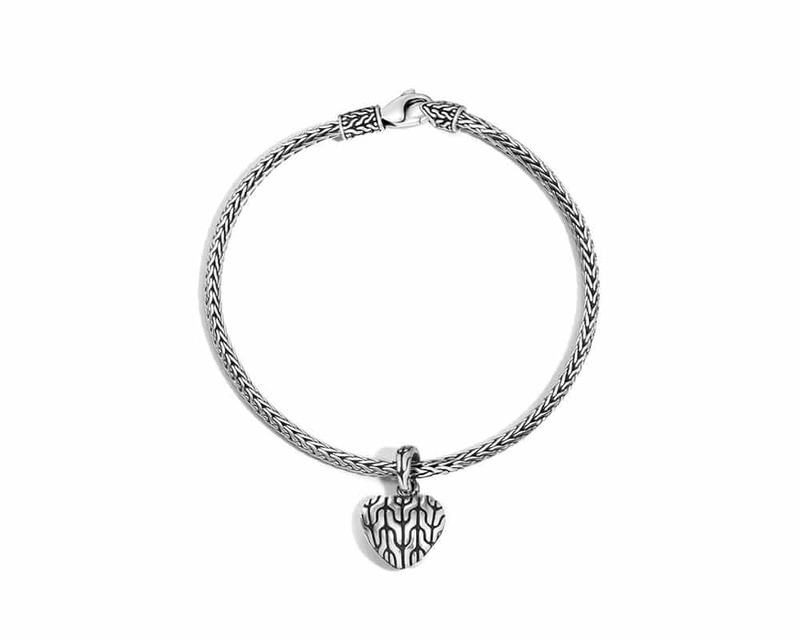 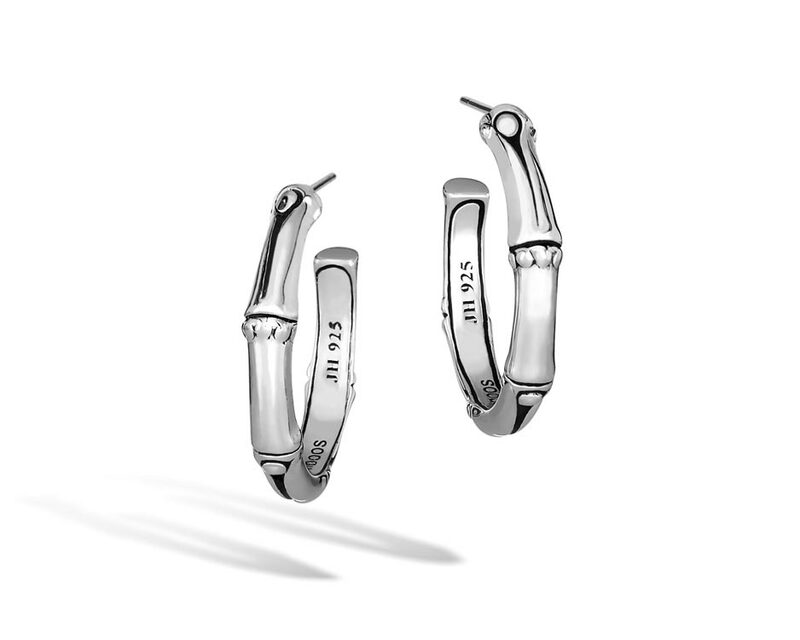 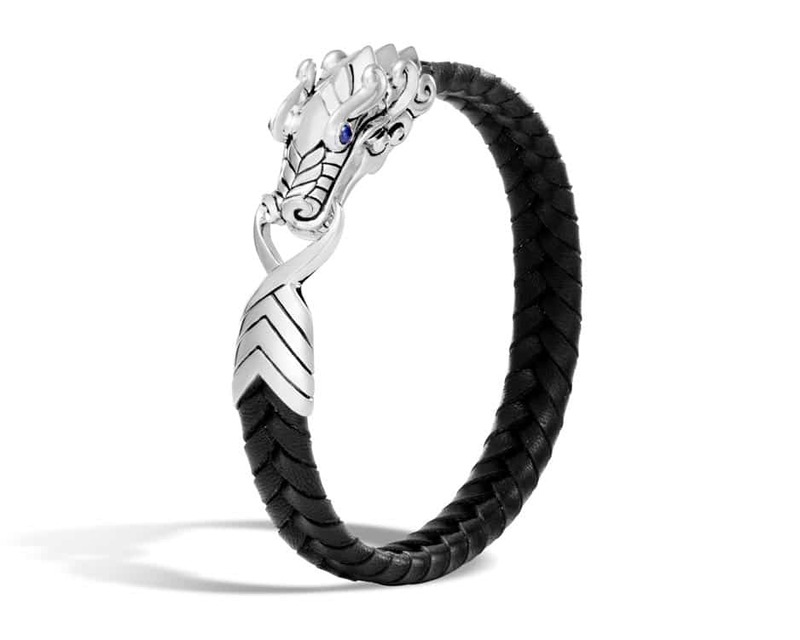 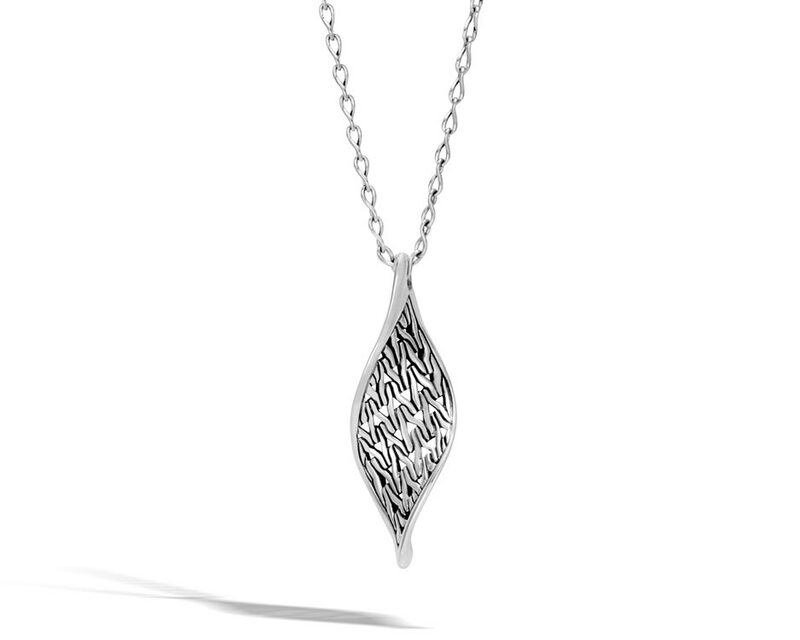 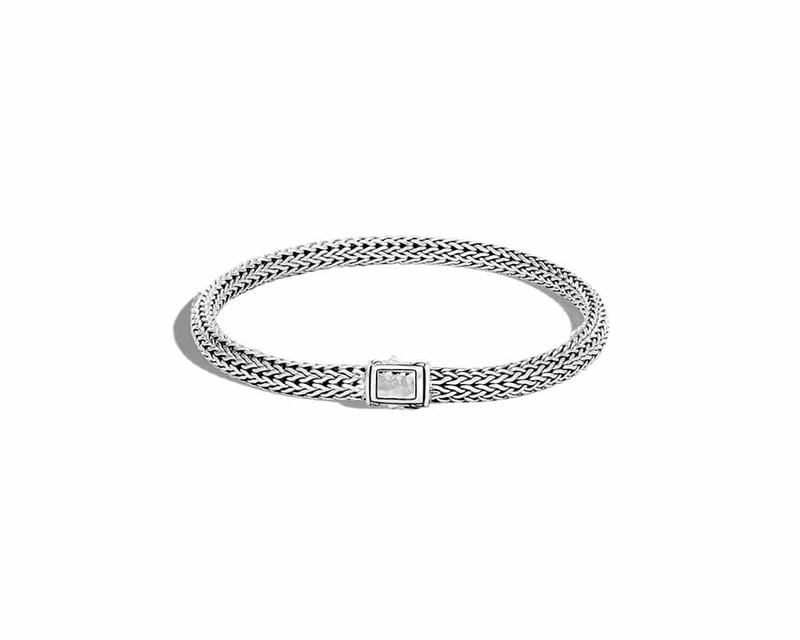 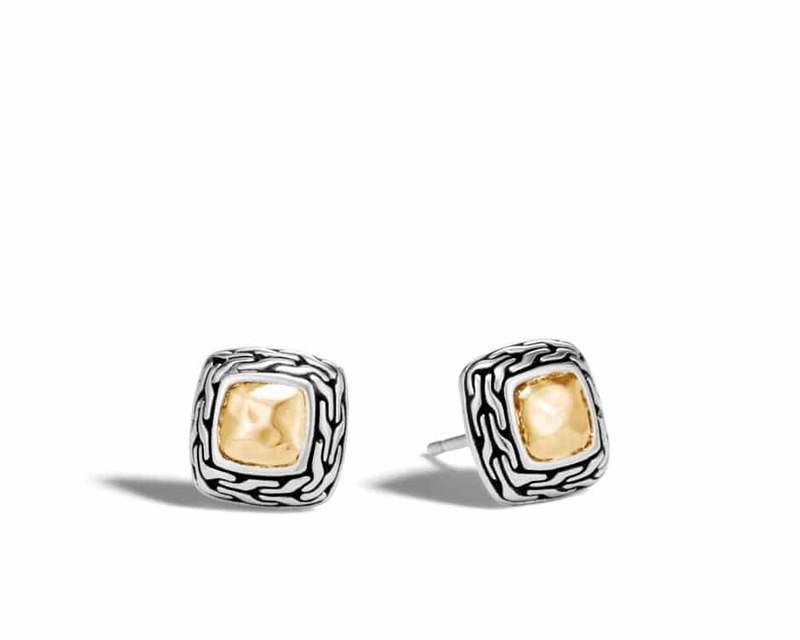 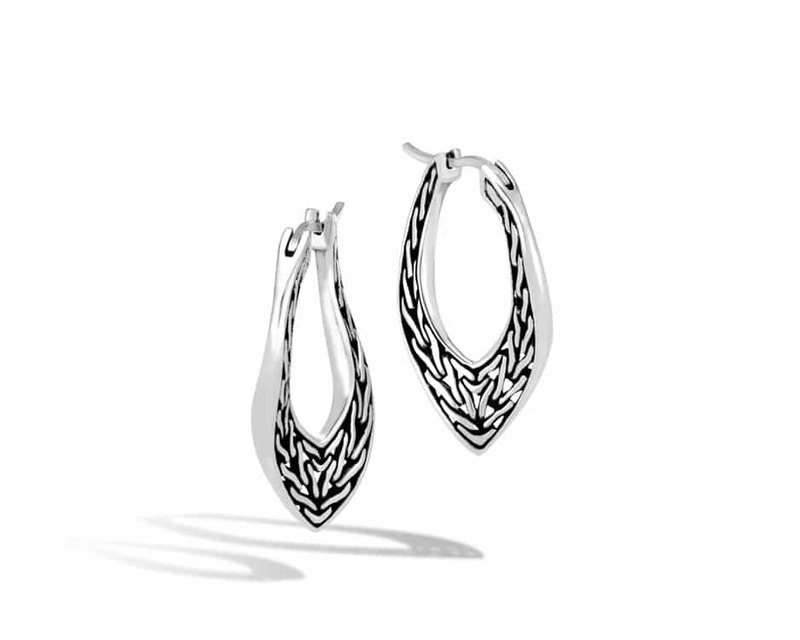 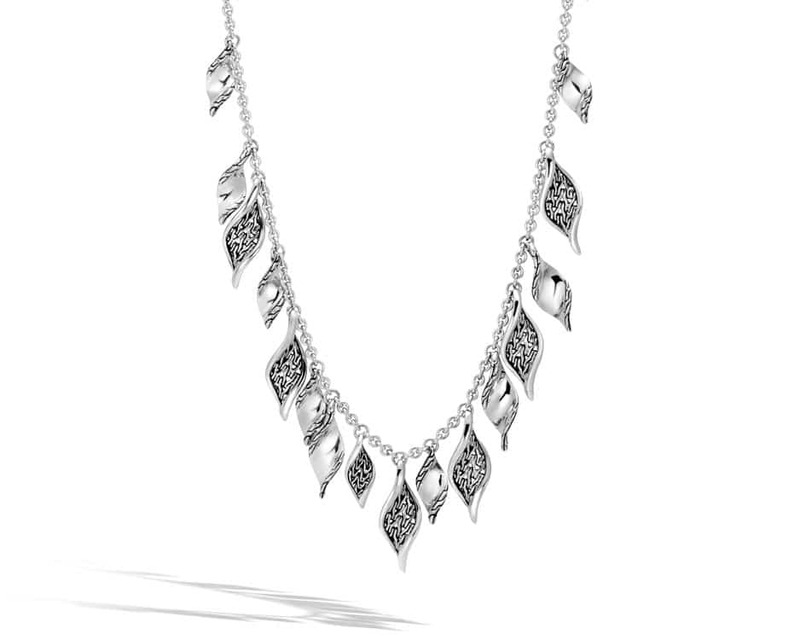 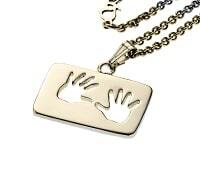 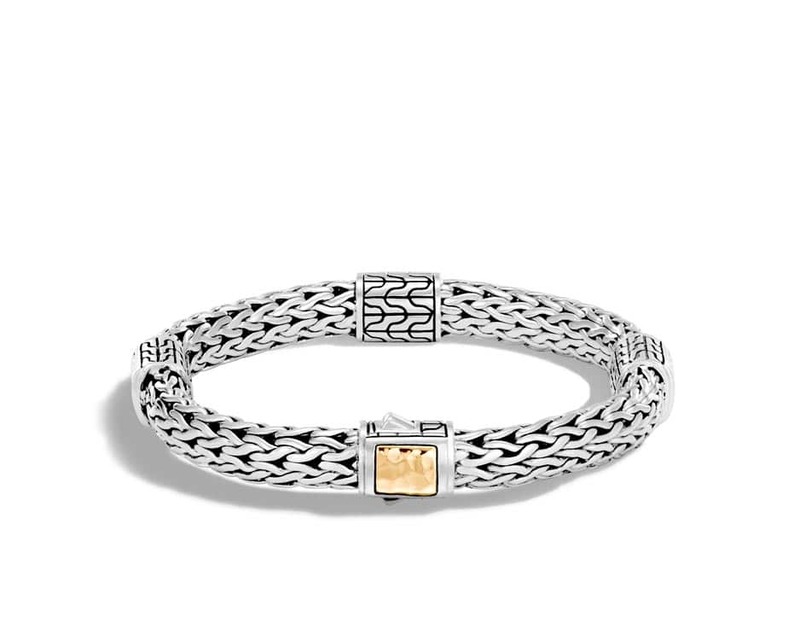 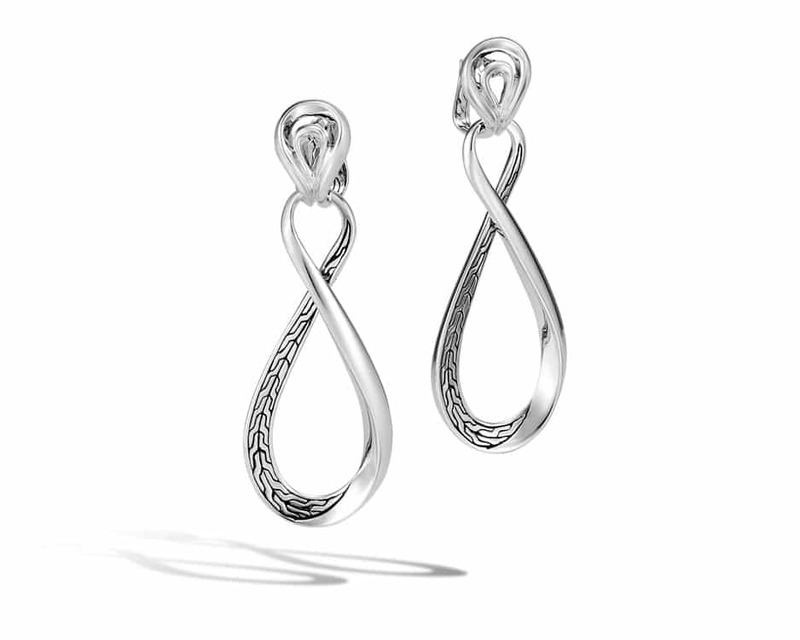 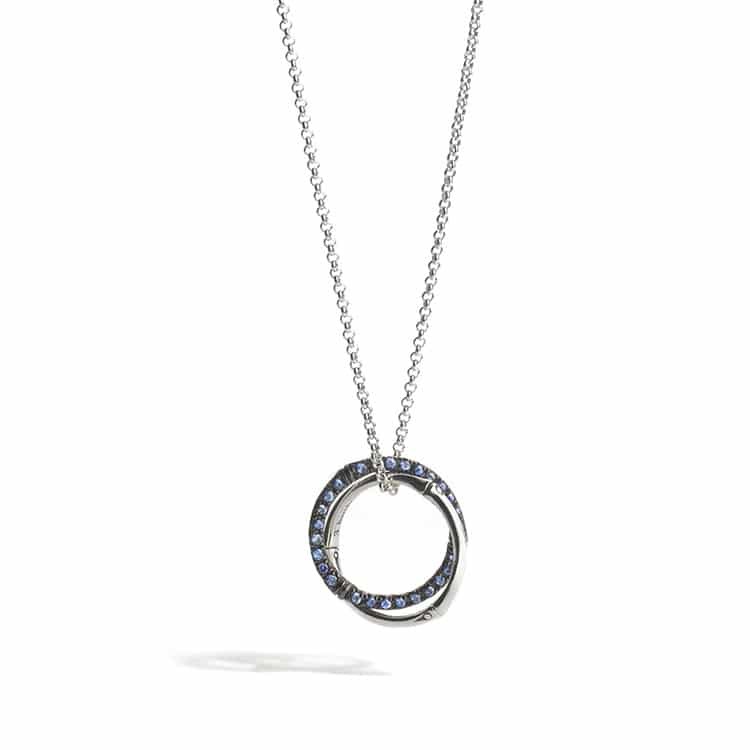 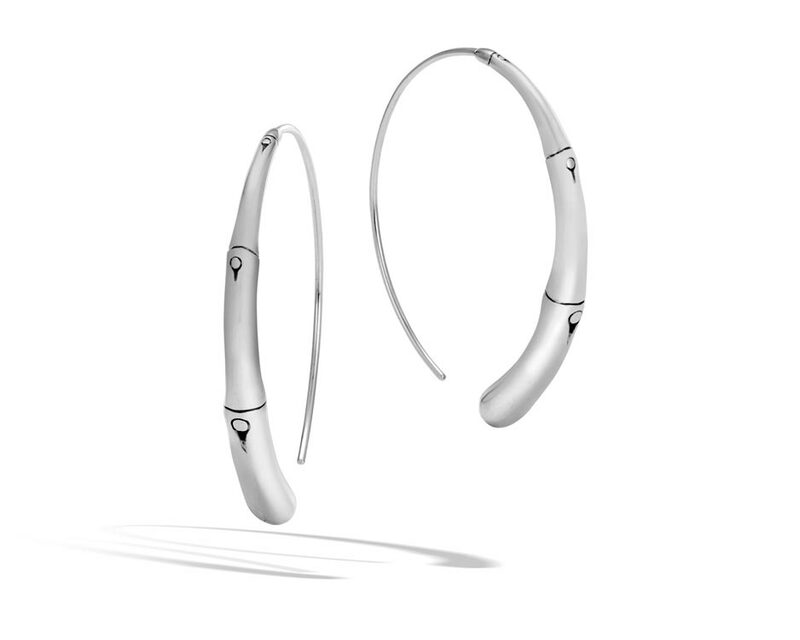 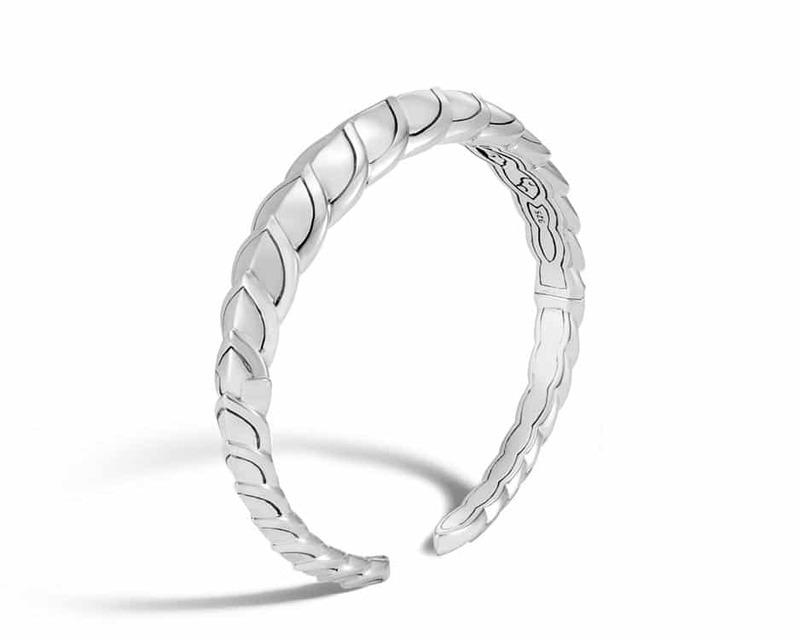 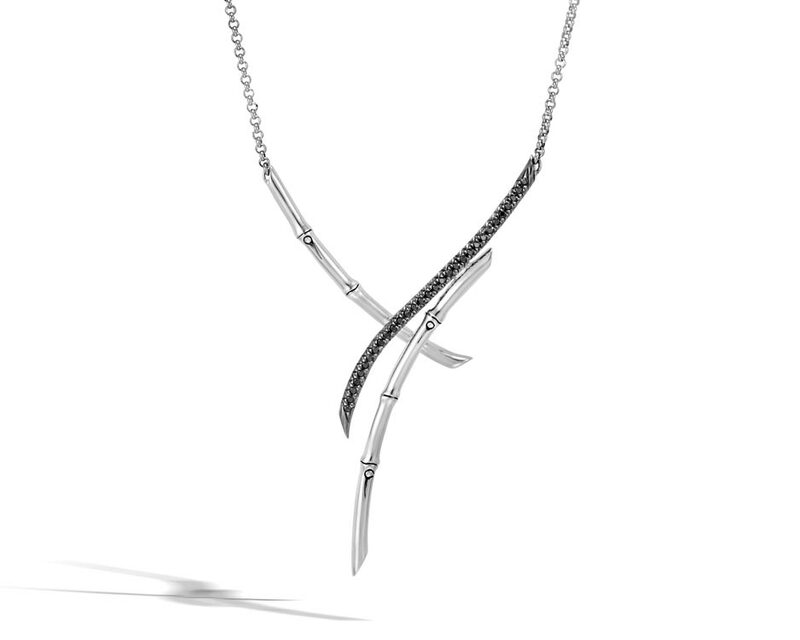 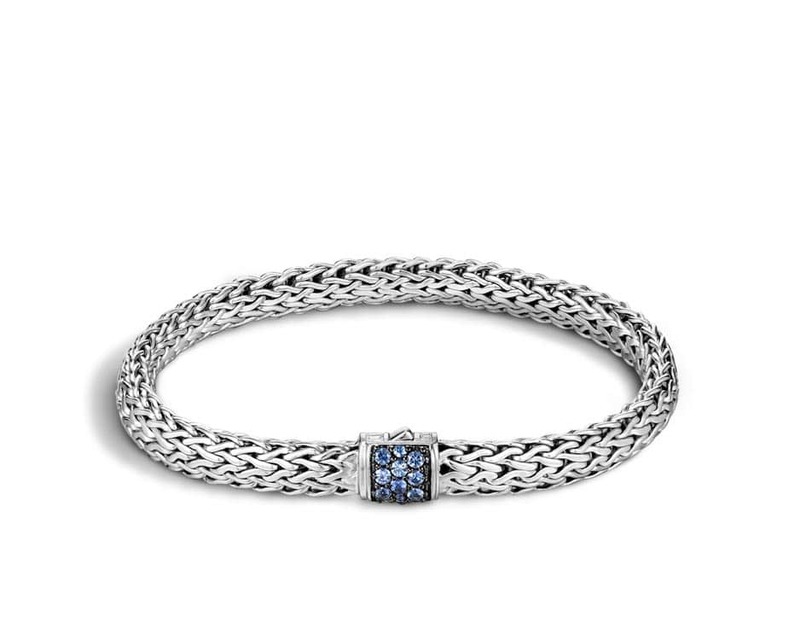 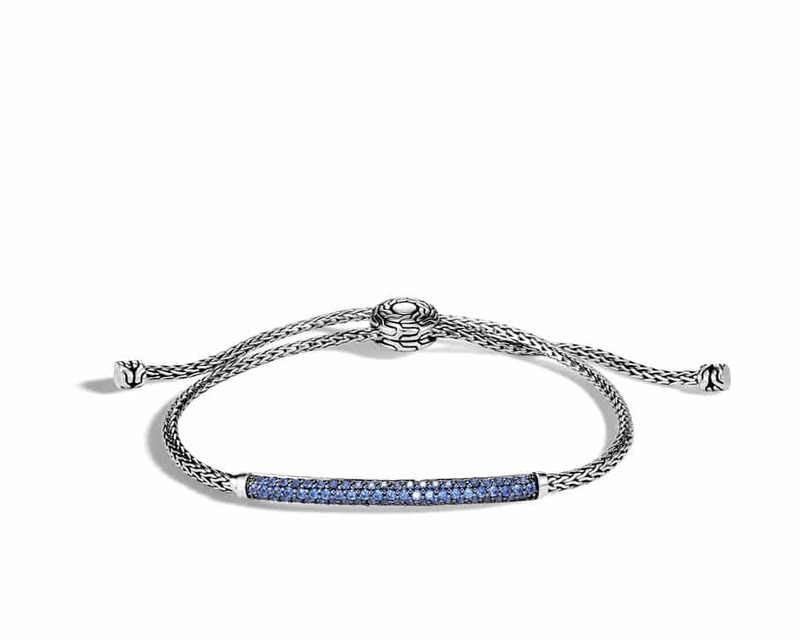 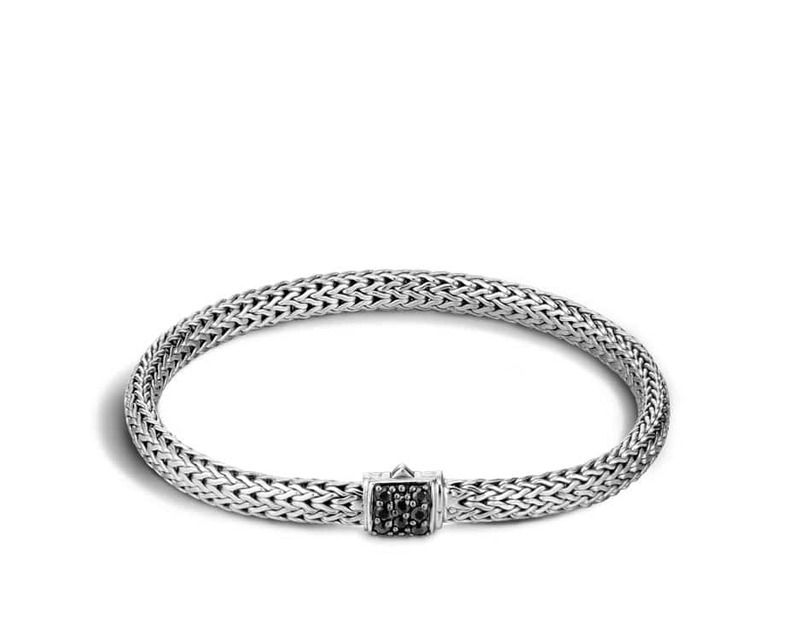 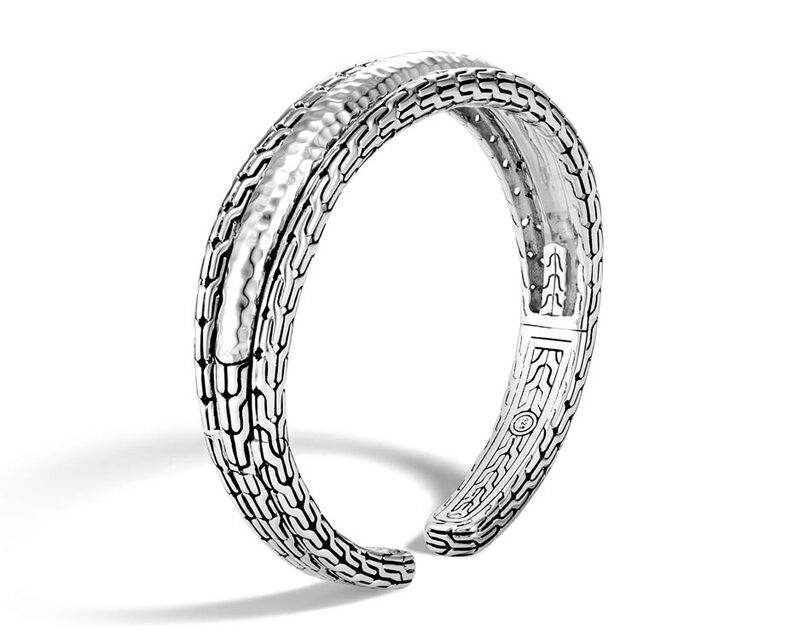 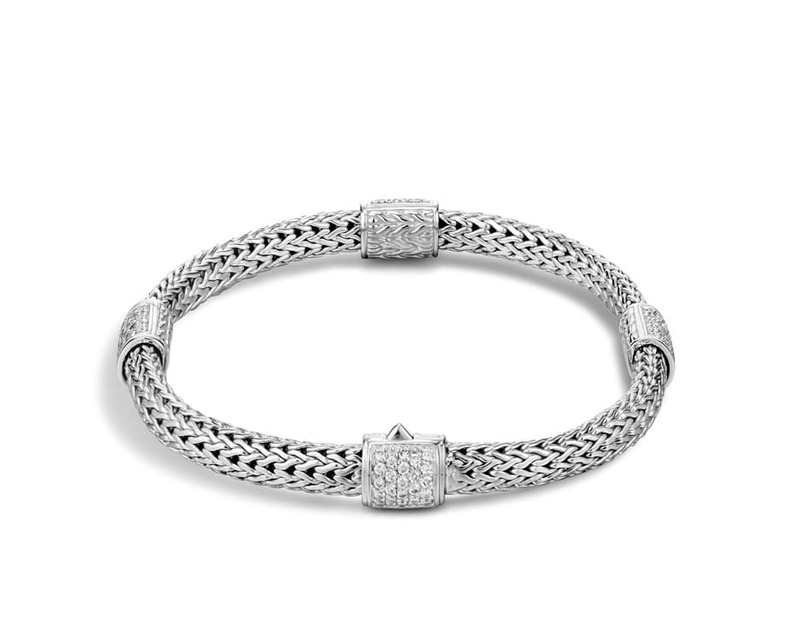 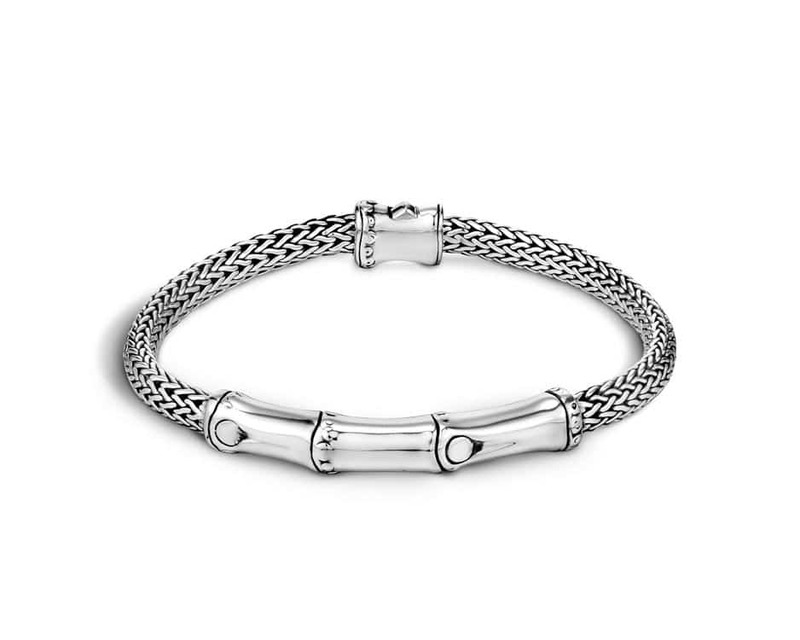 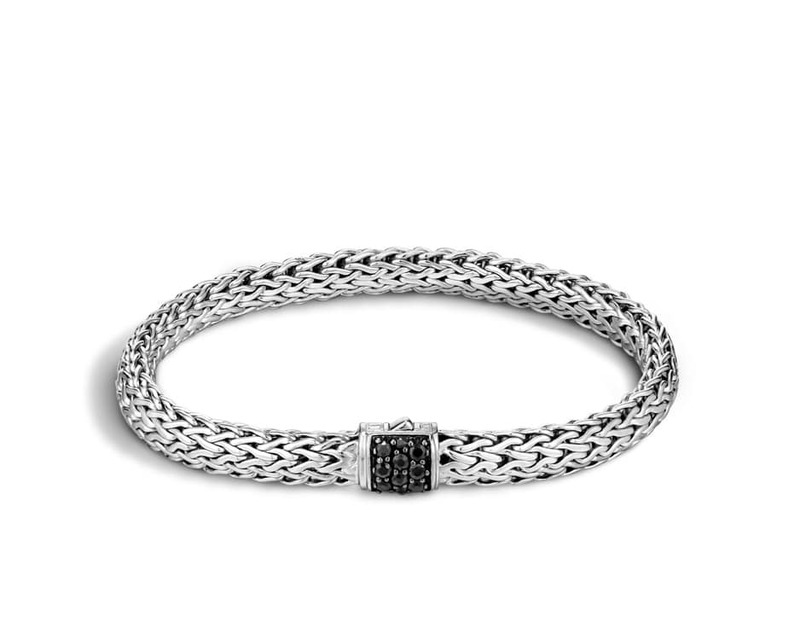 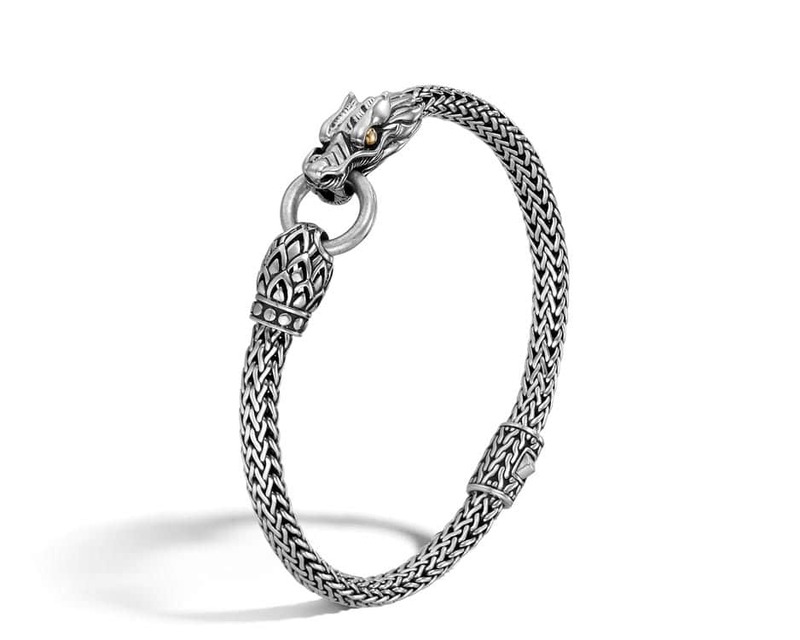 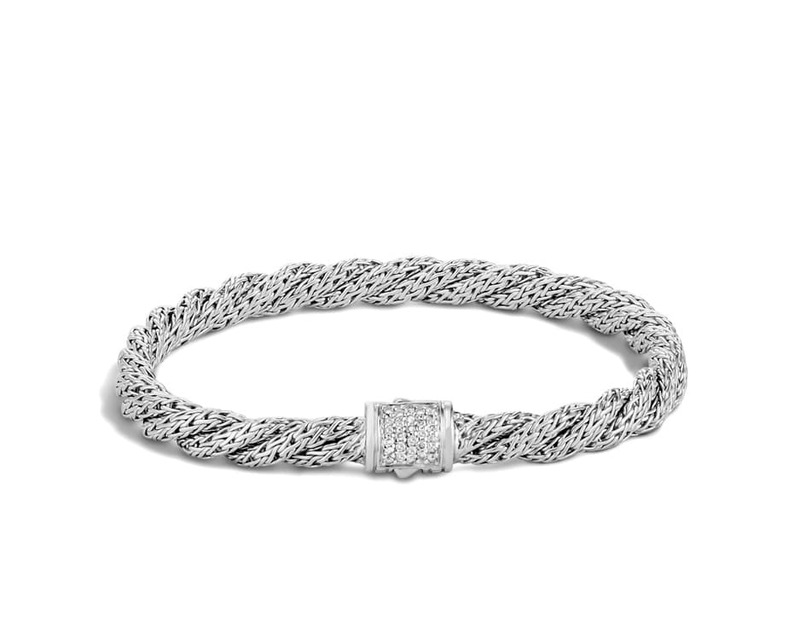 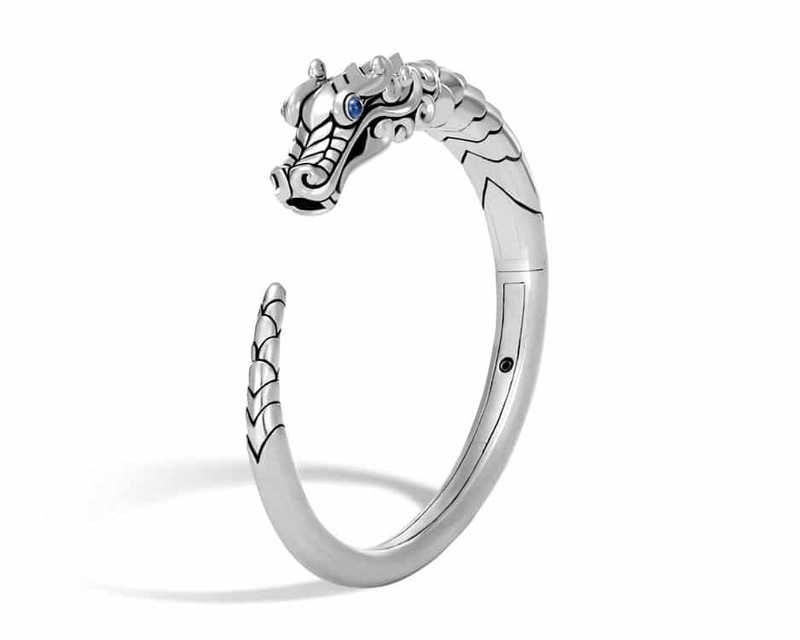 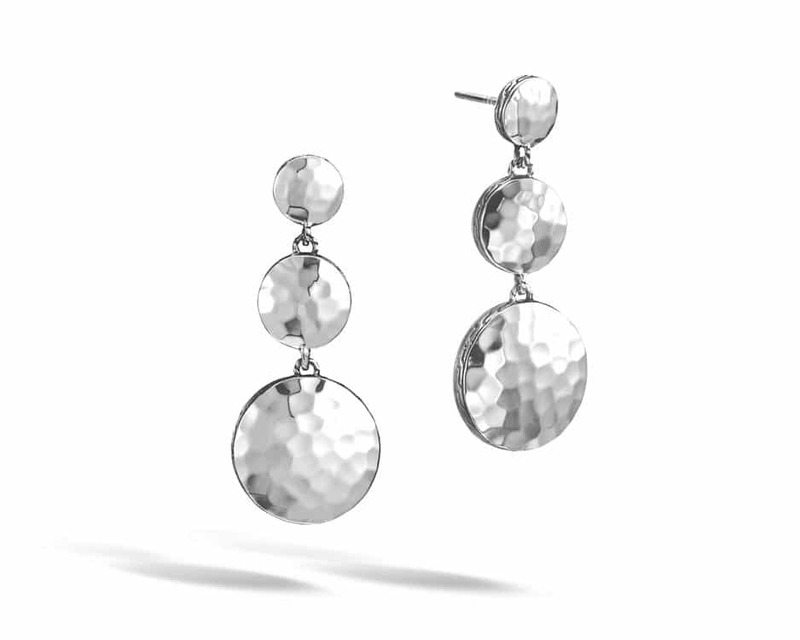 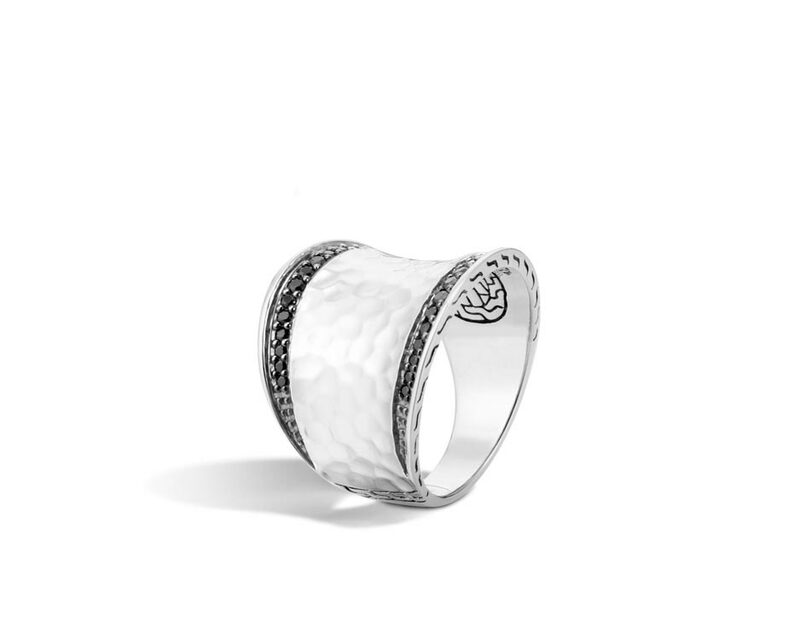 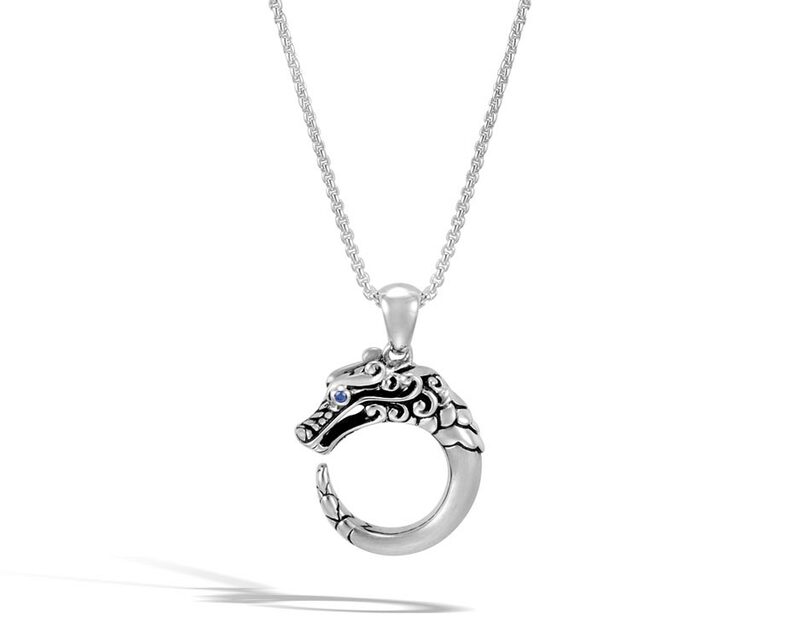 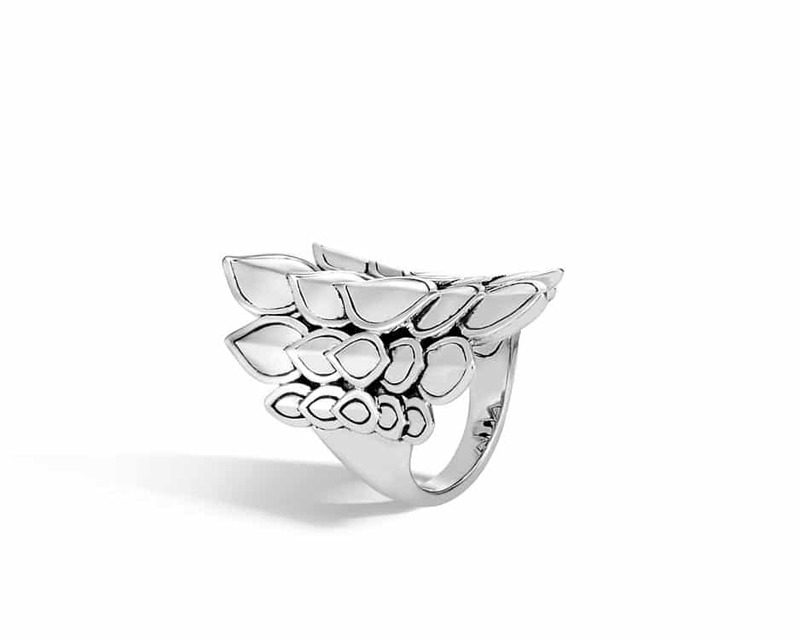 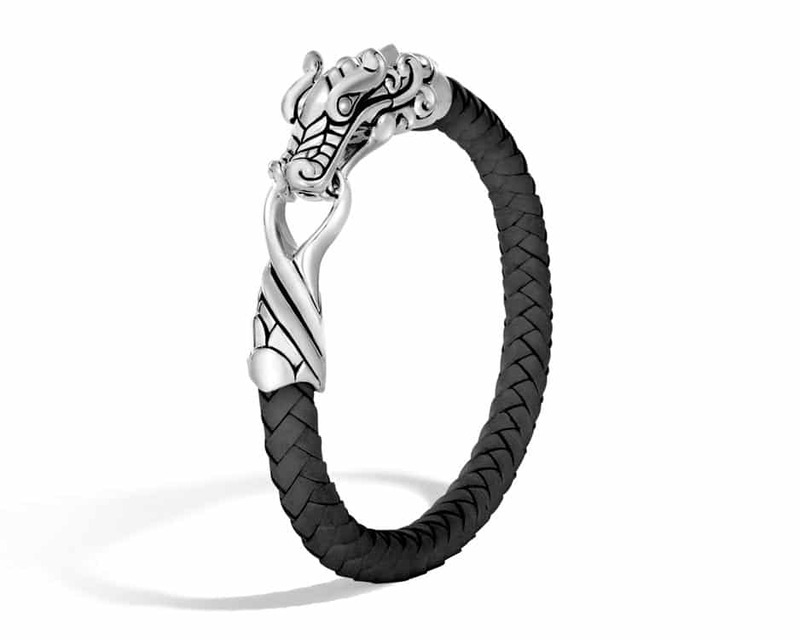 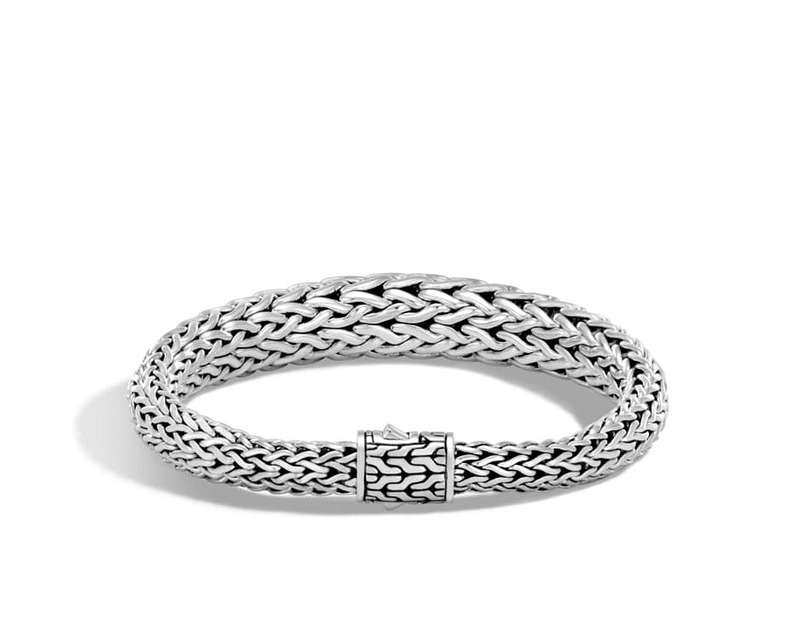 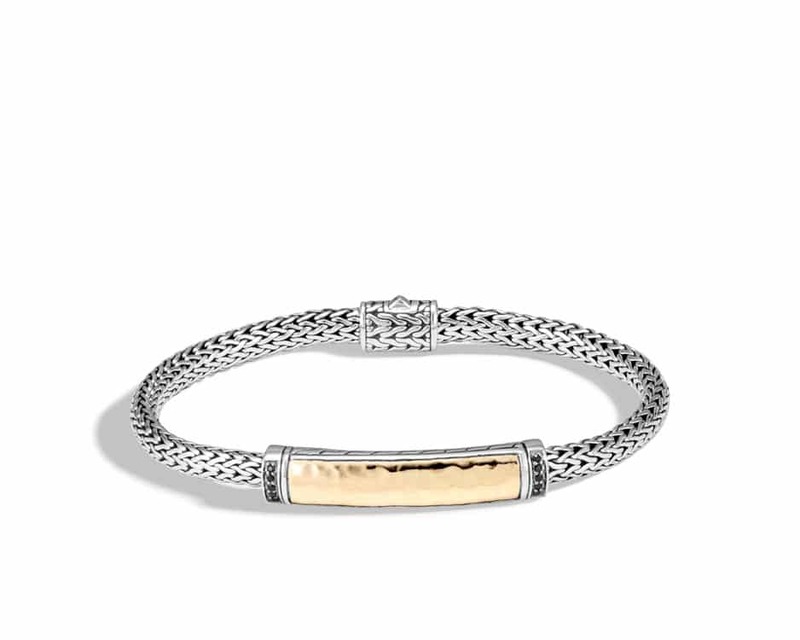 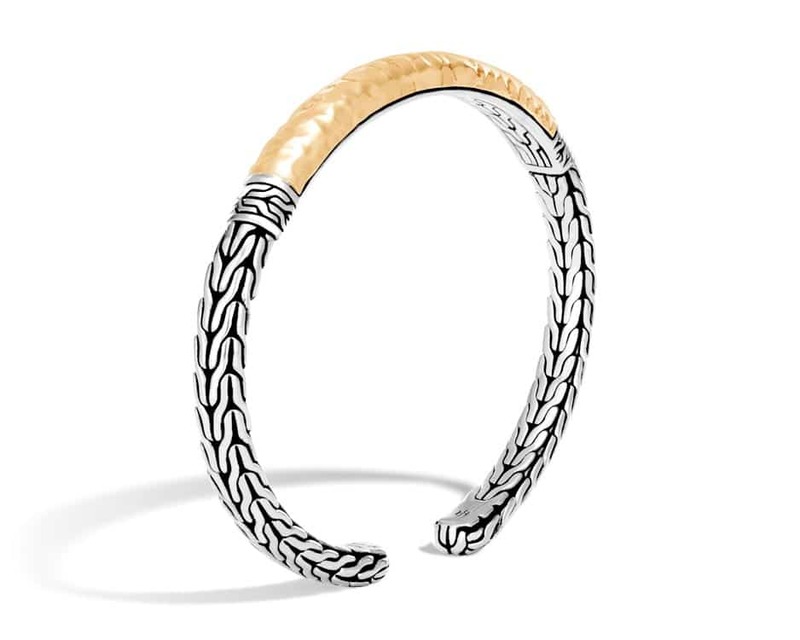 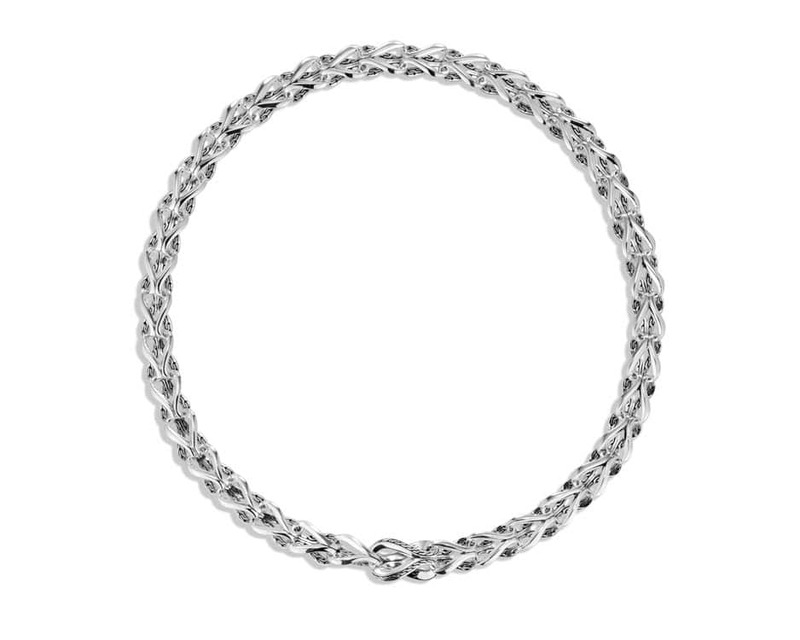 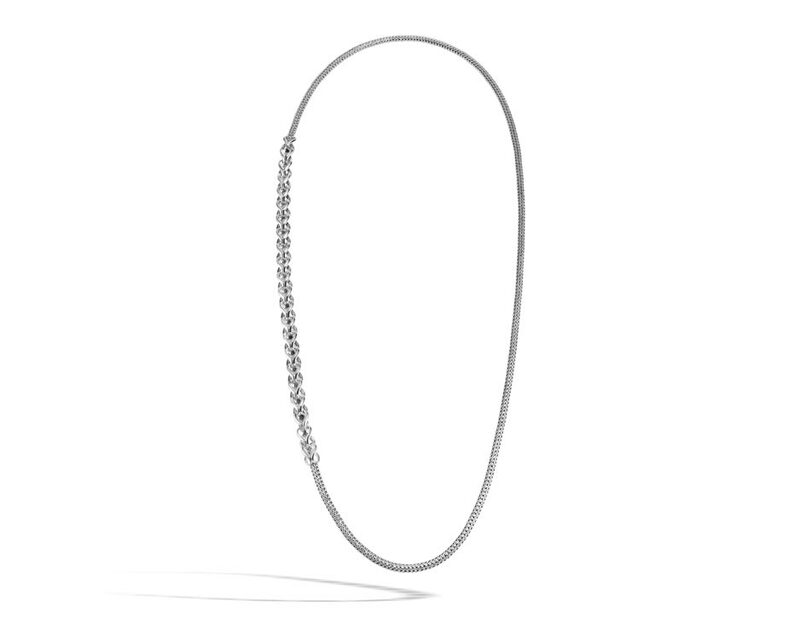 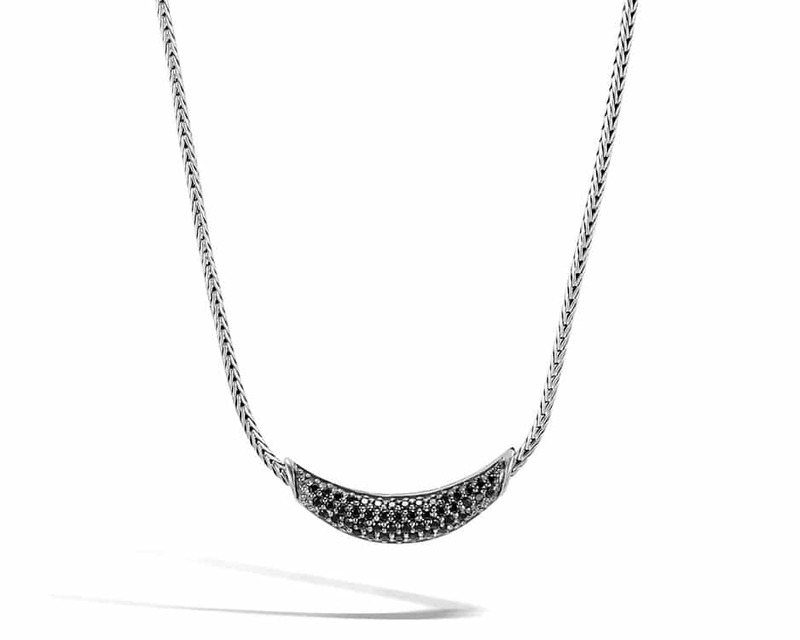 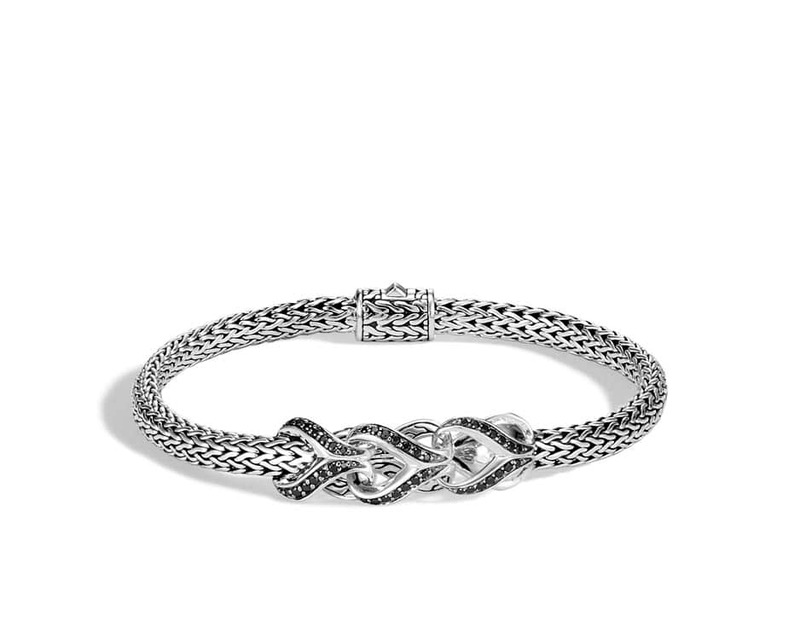 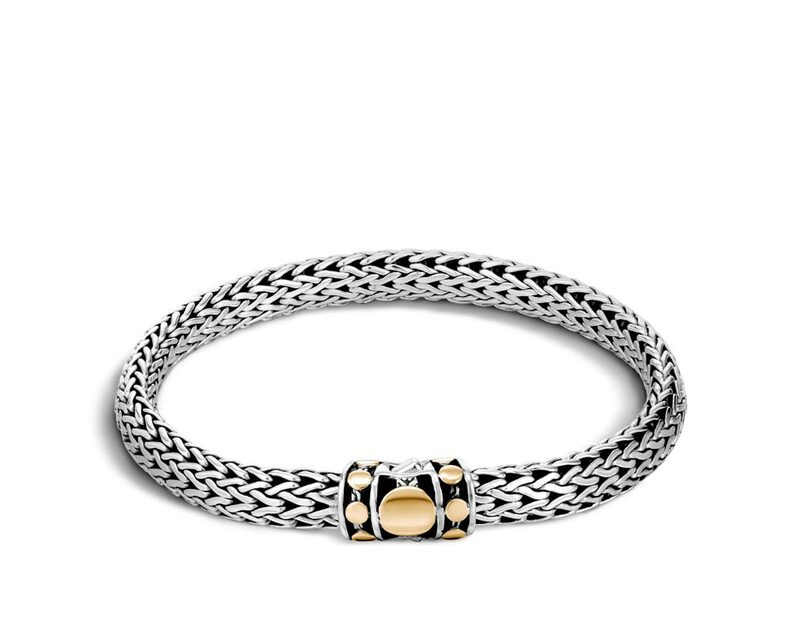 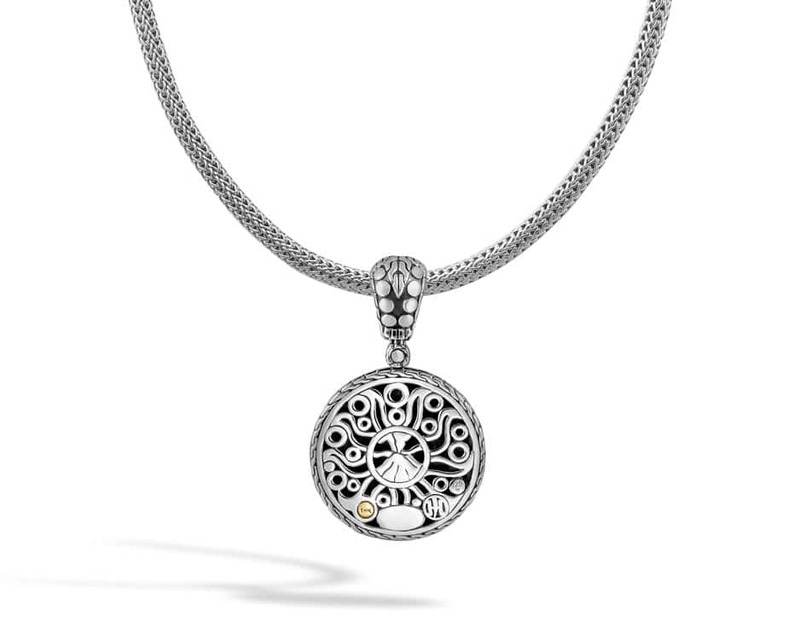 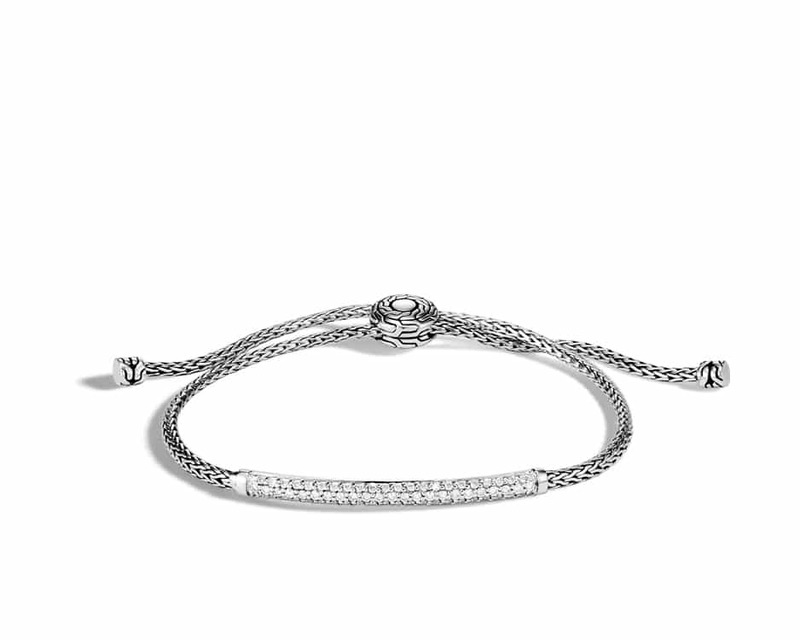 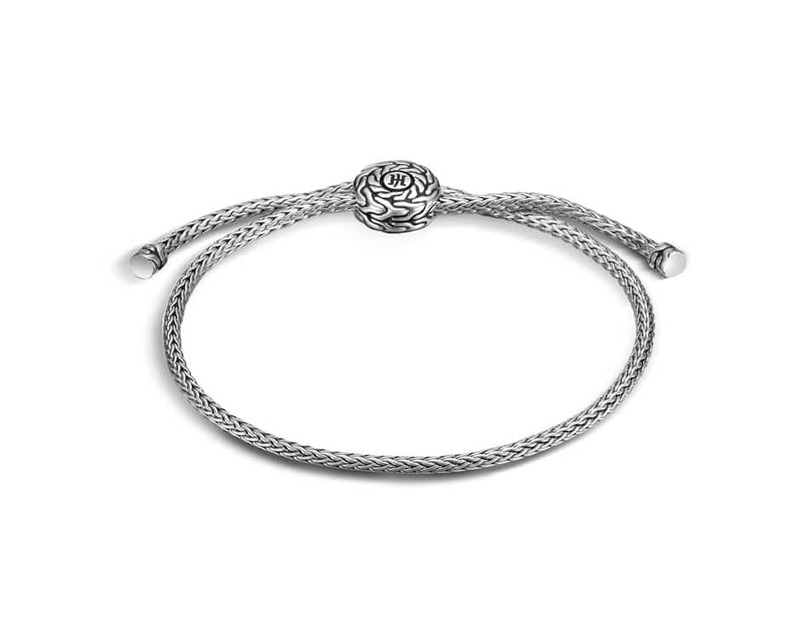 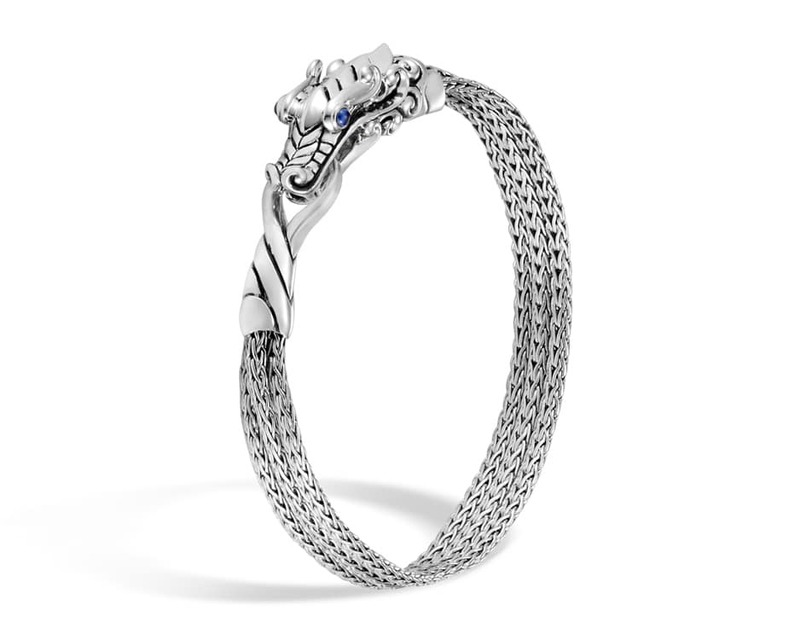 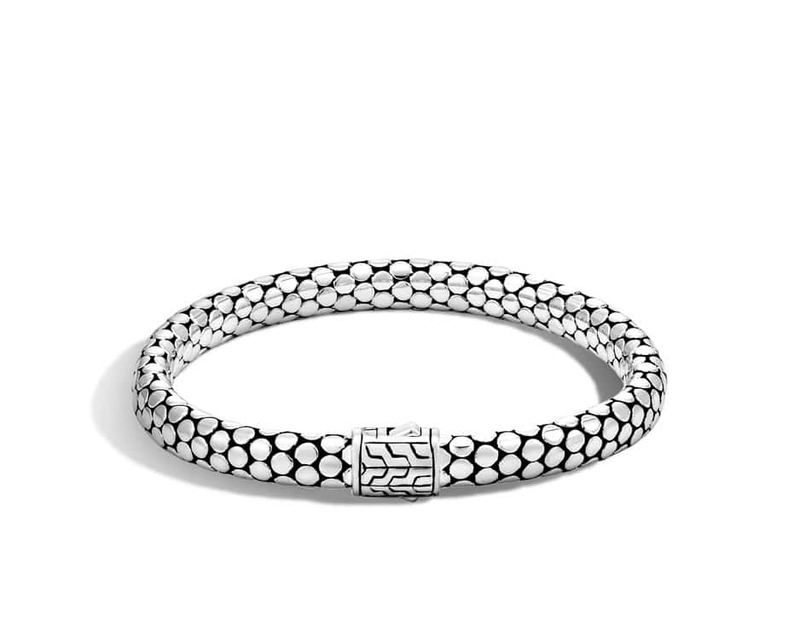 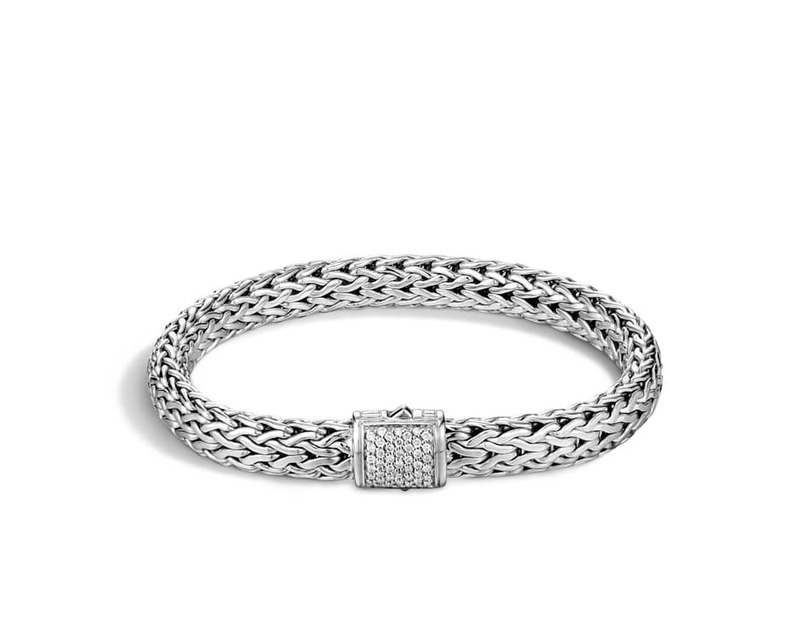 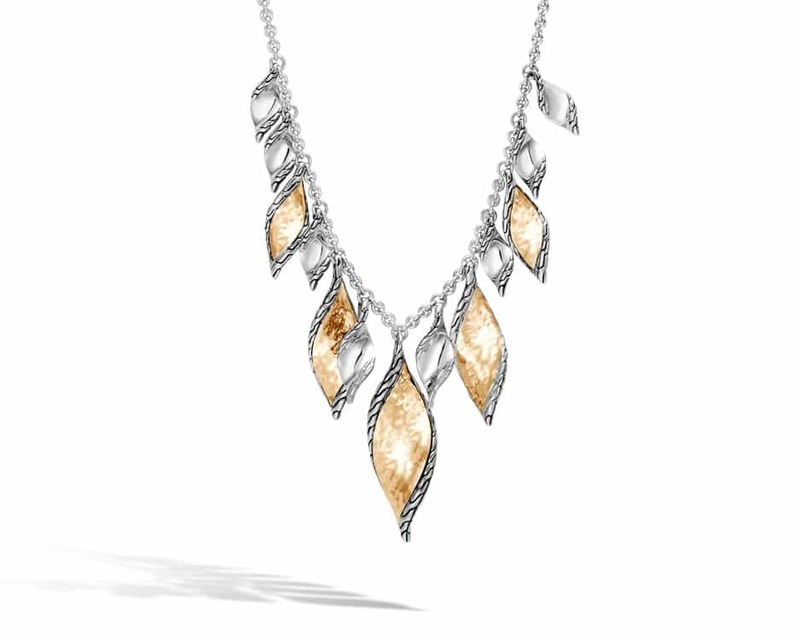 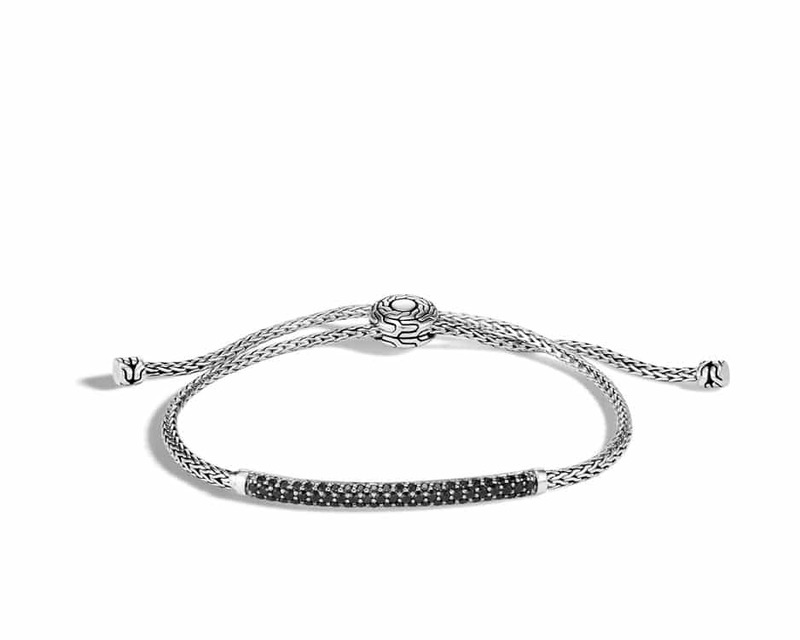 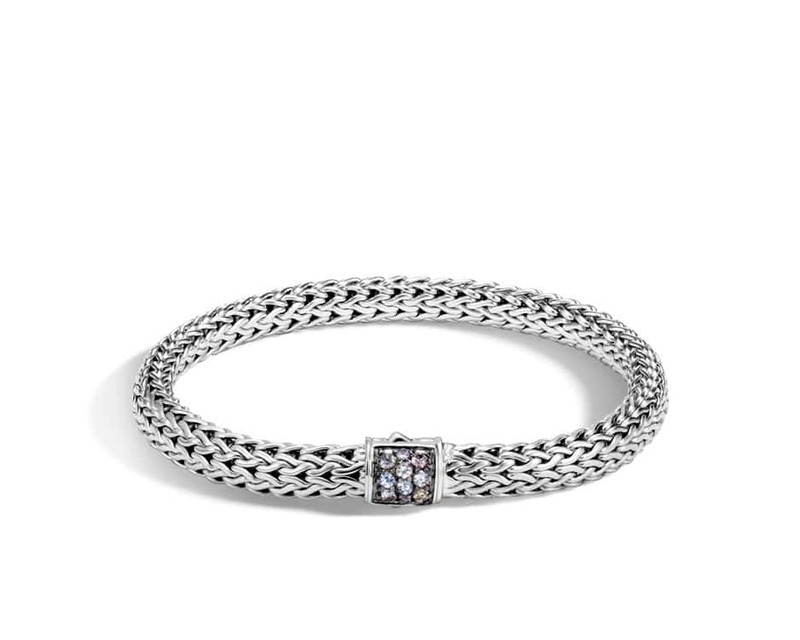 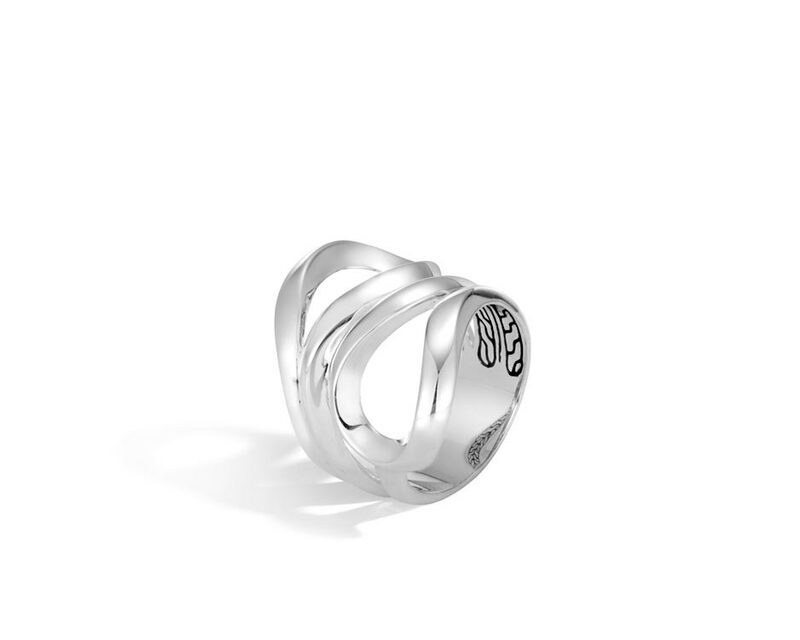 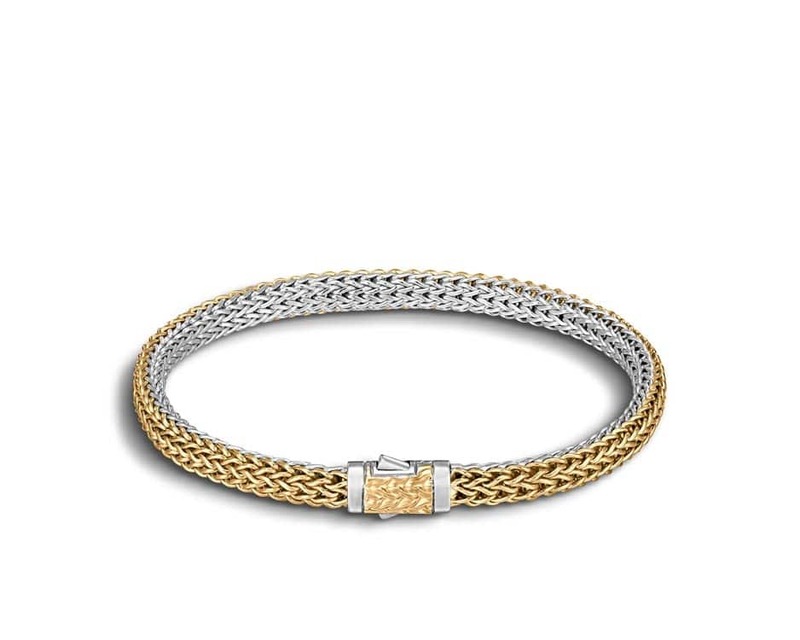 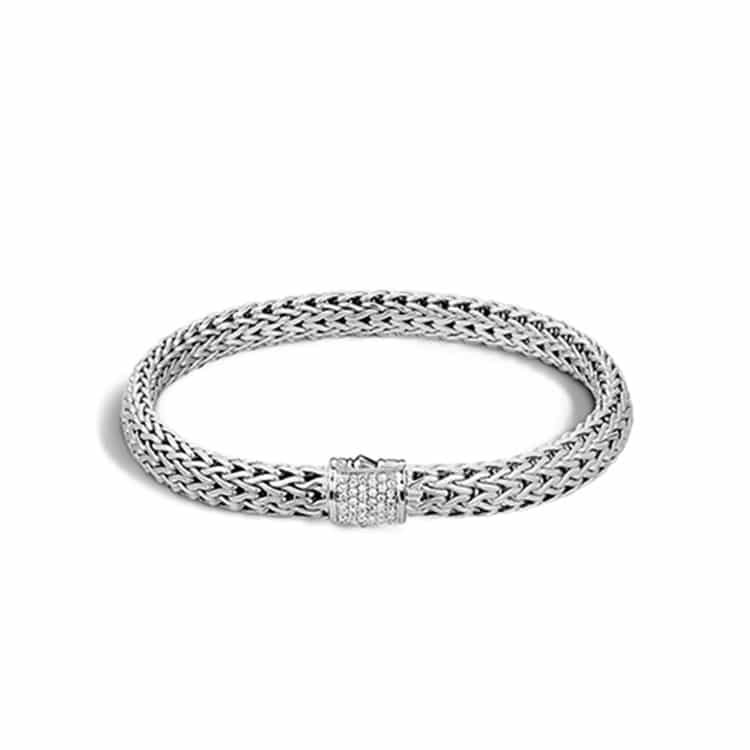 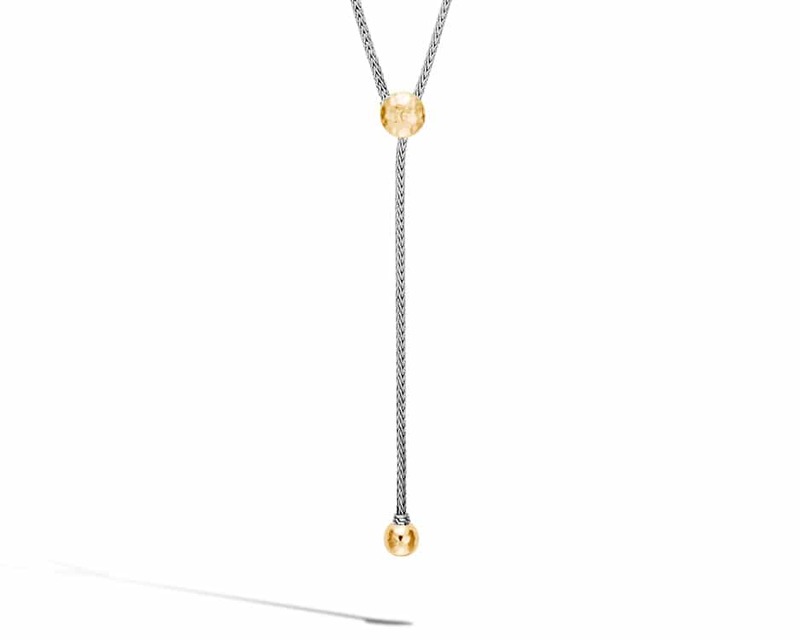 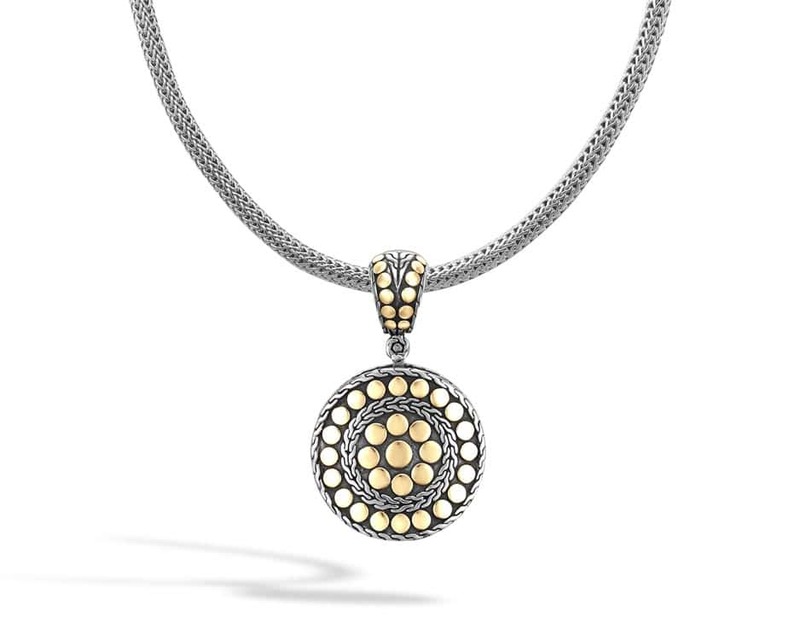 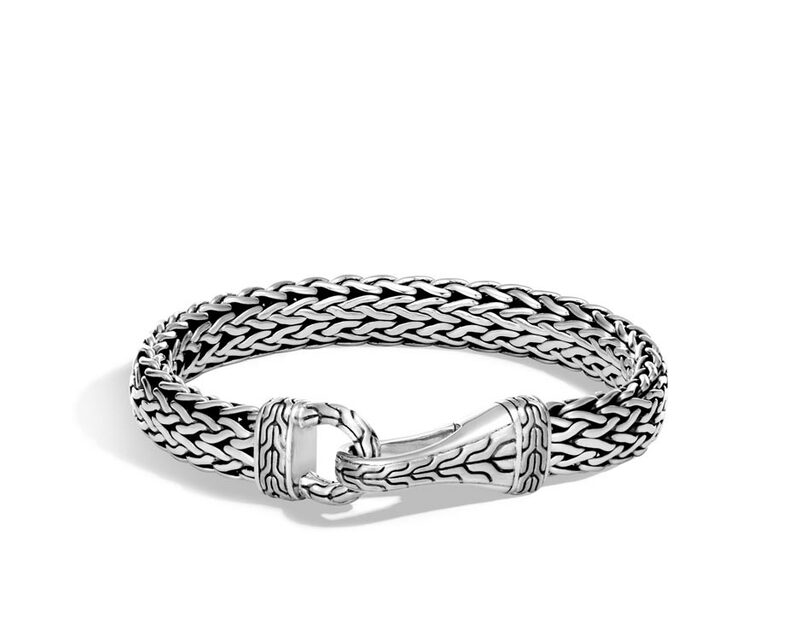 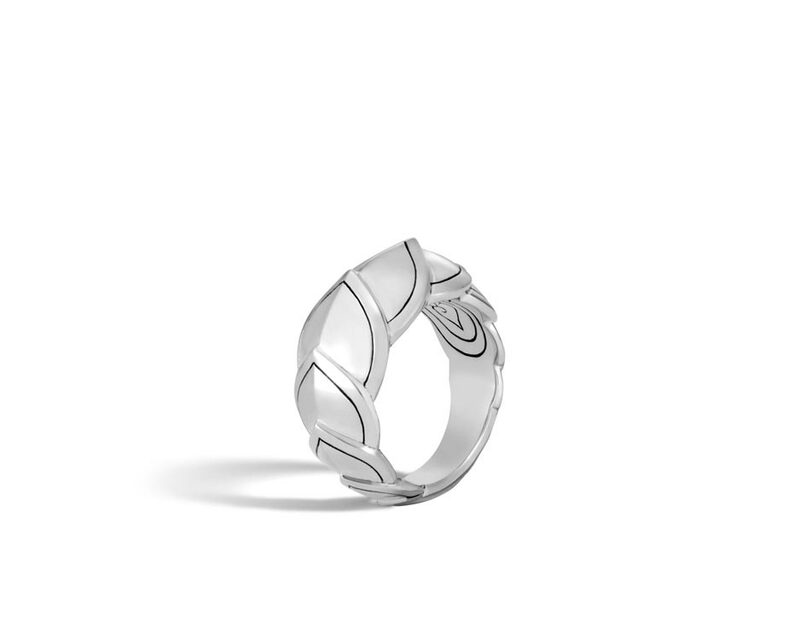 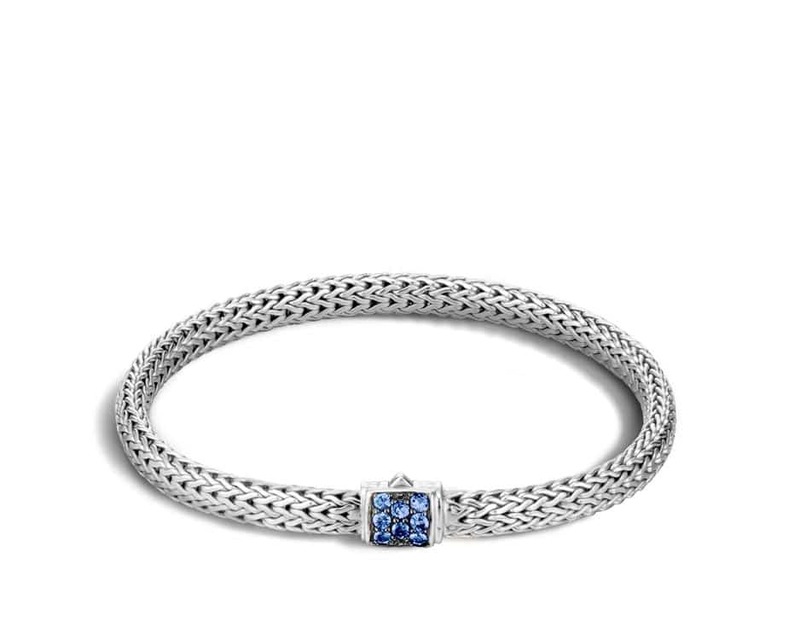 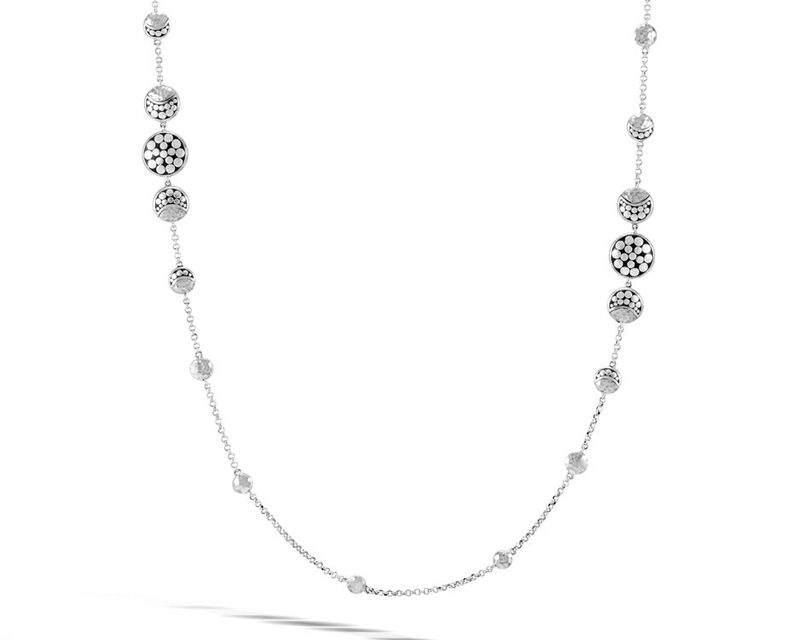 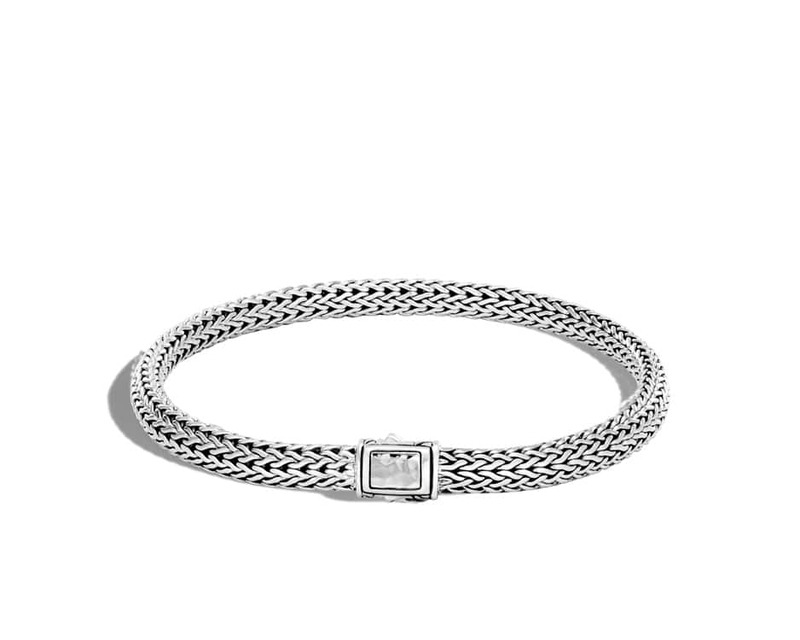 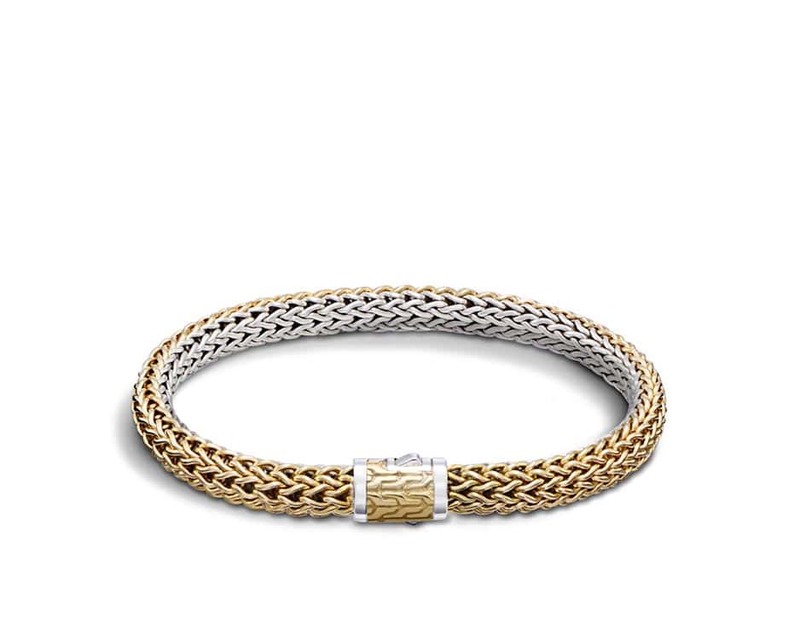 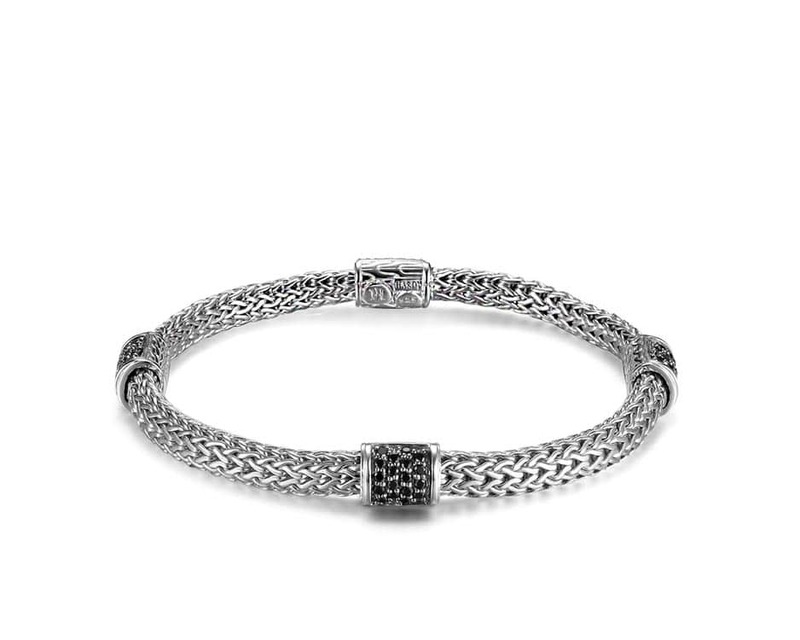 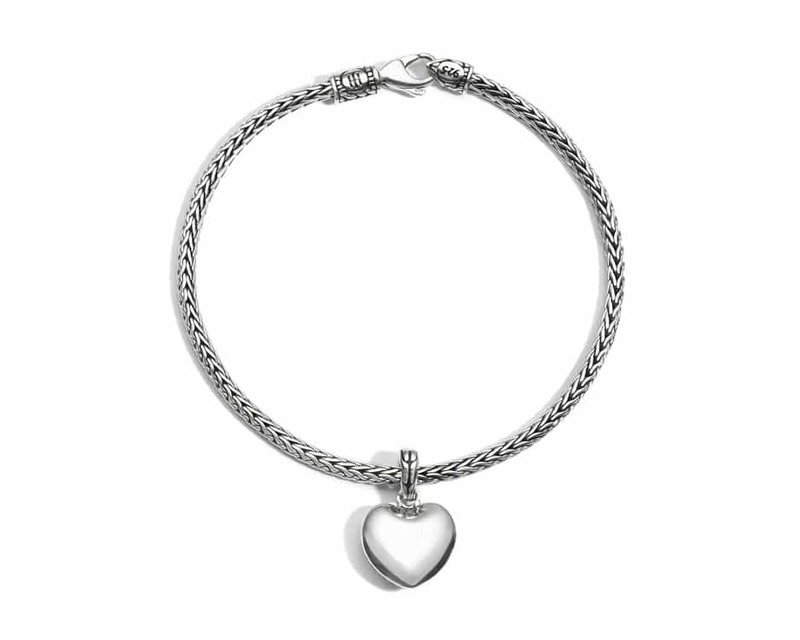 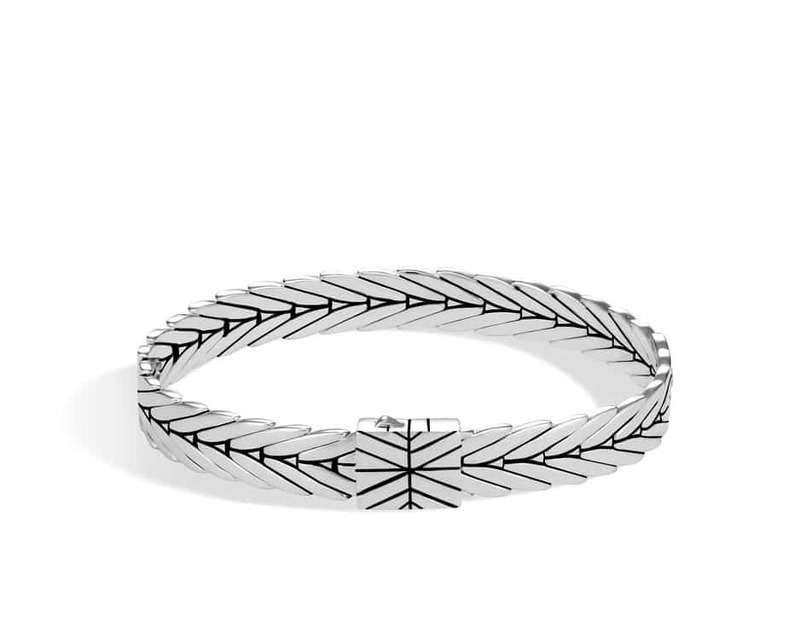 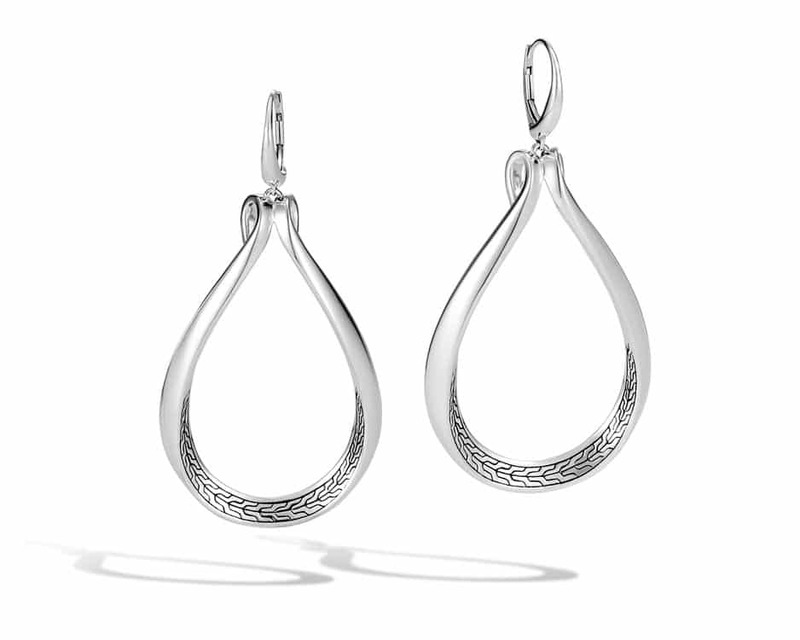 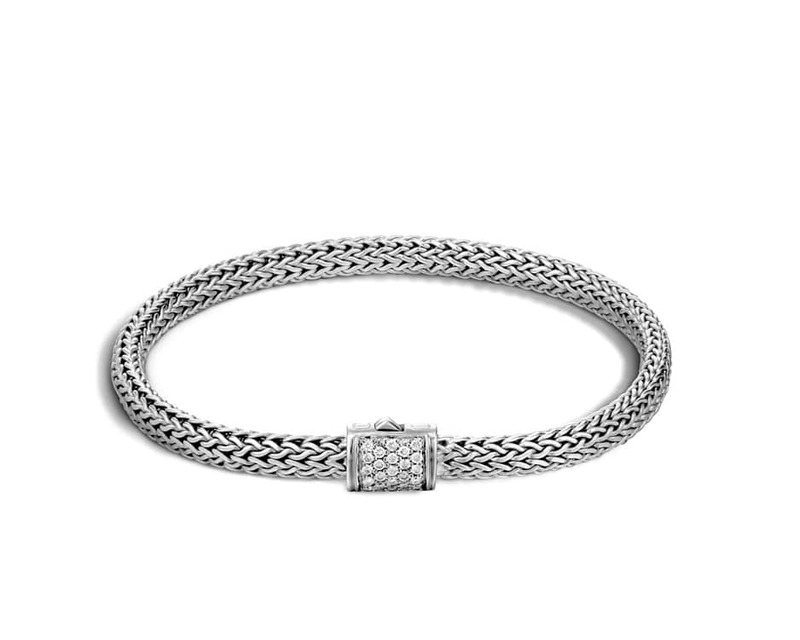 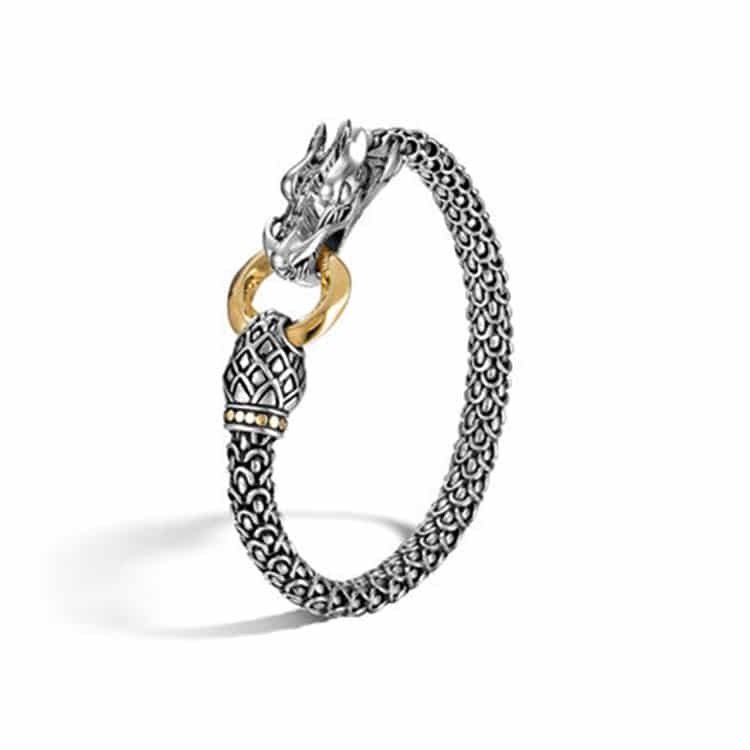 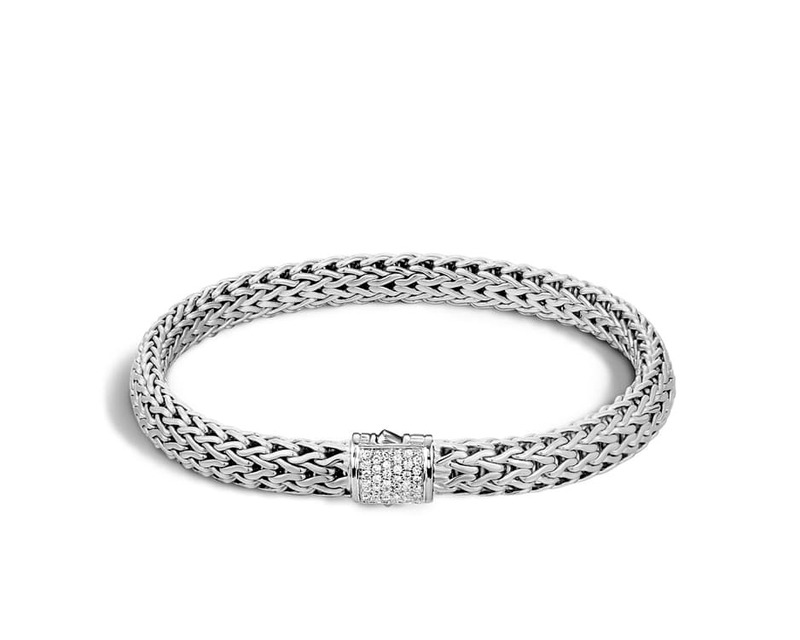 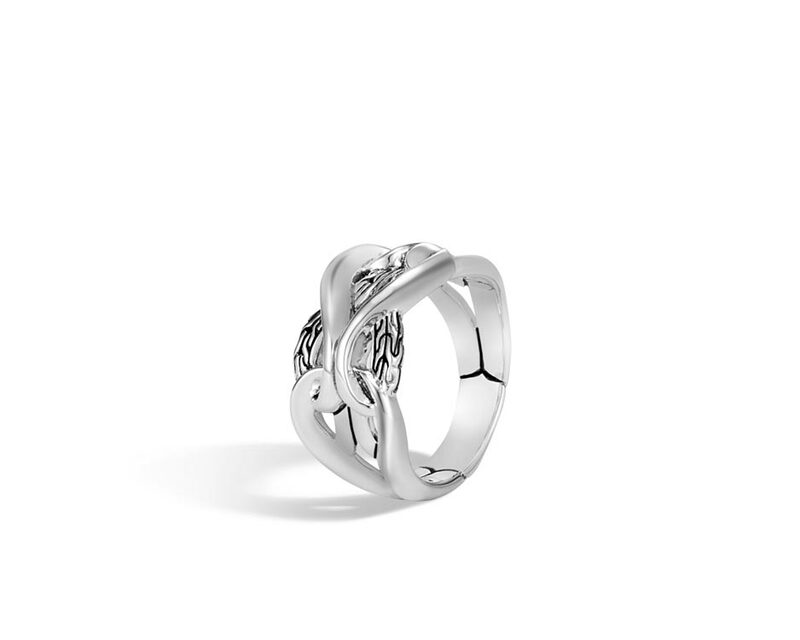 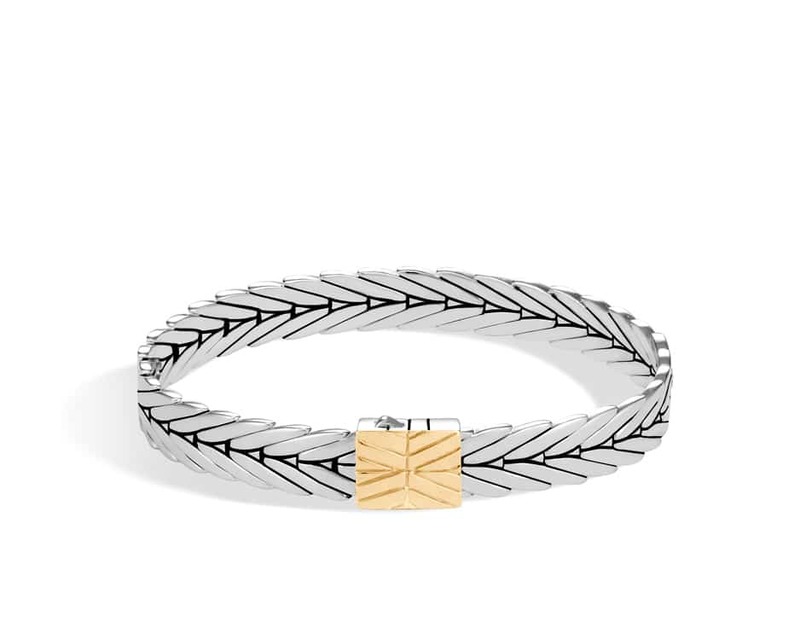 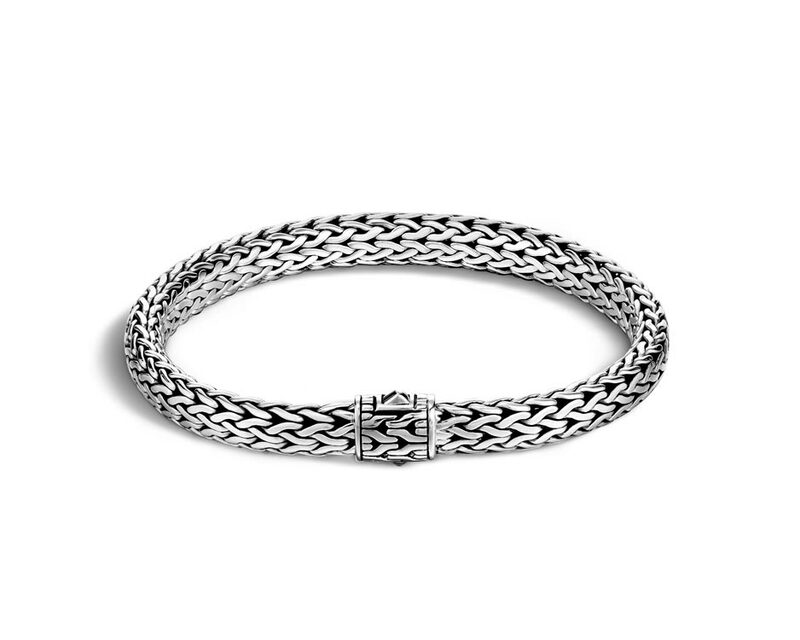 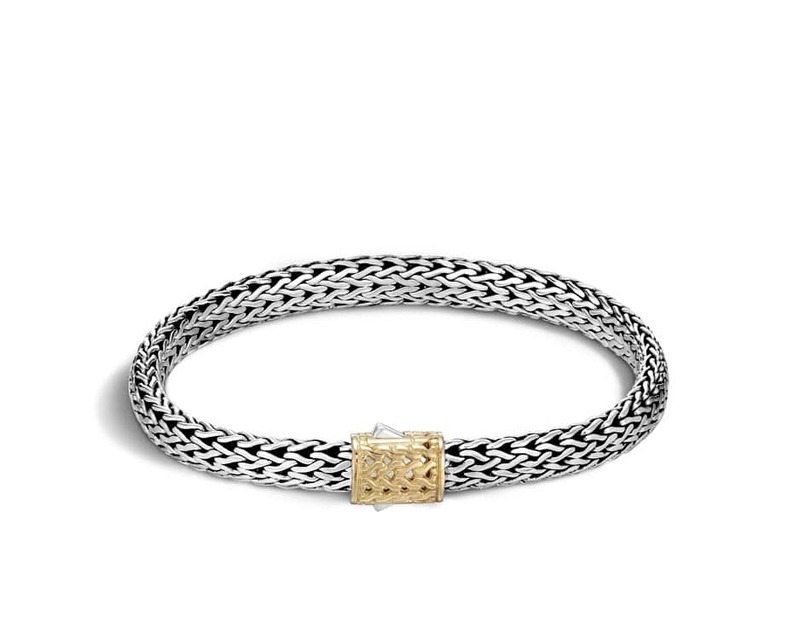 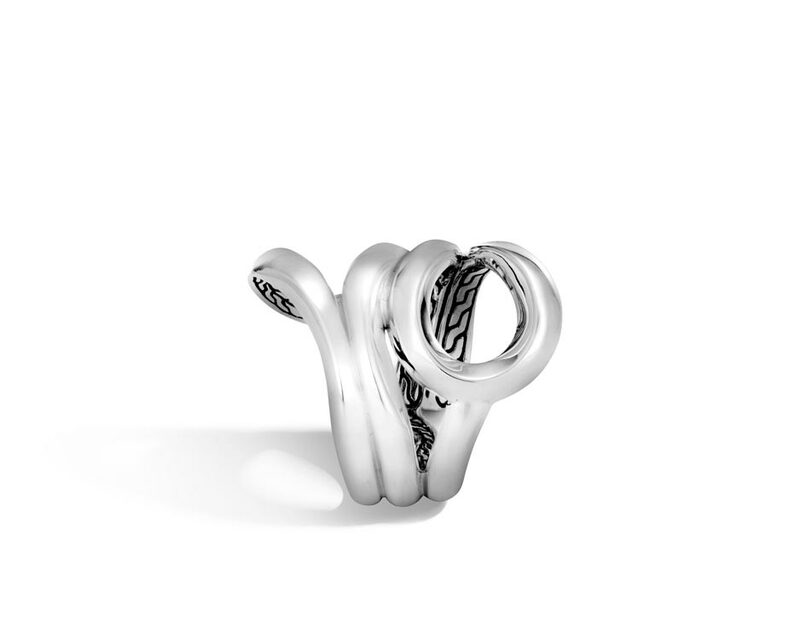 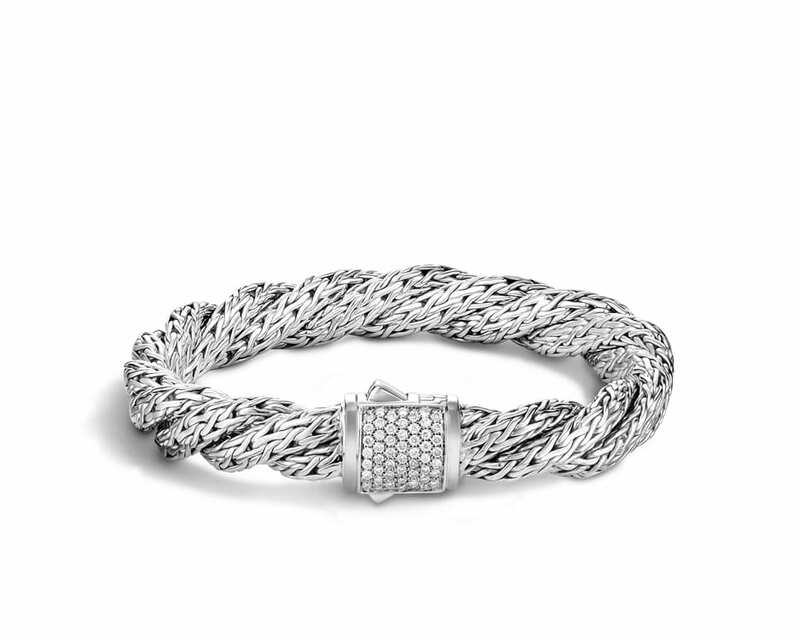 Want more information about the John Hardy Ladies Collection?